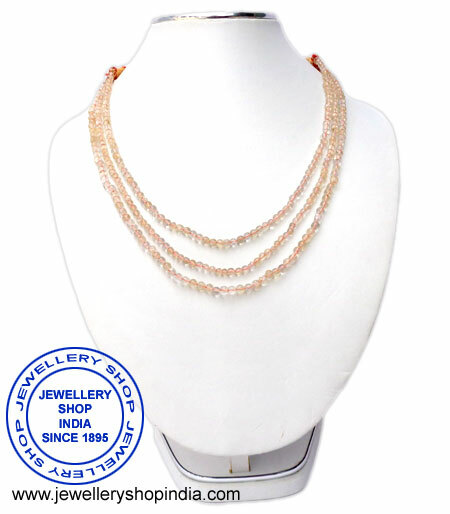 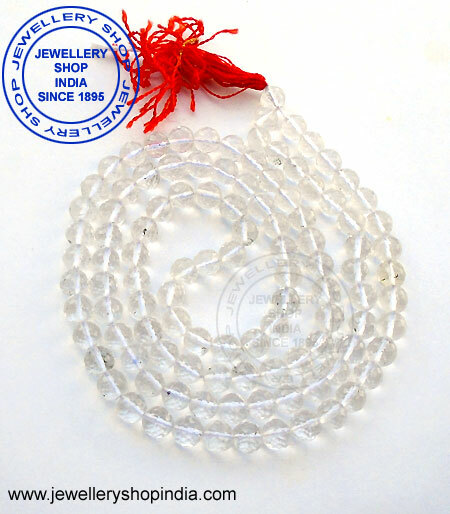 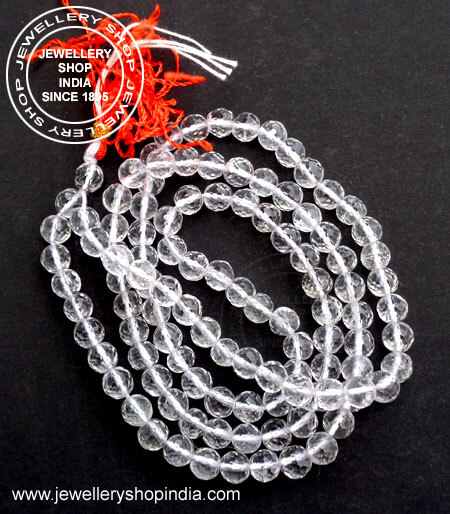 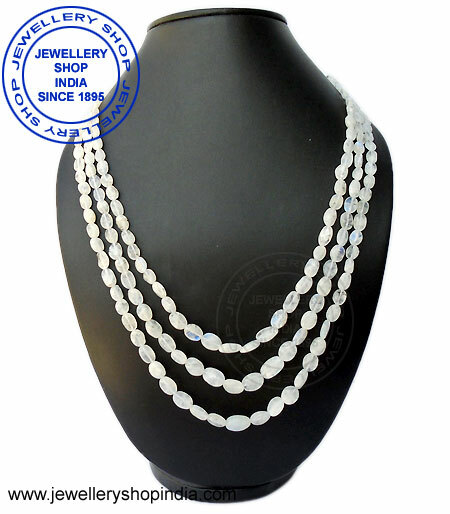 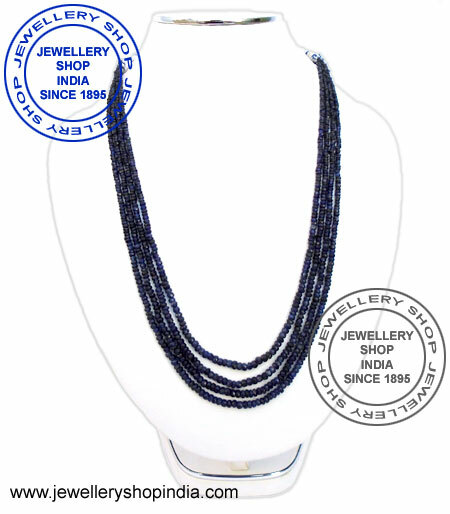 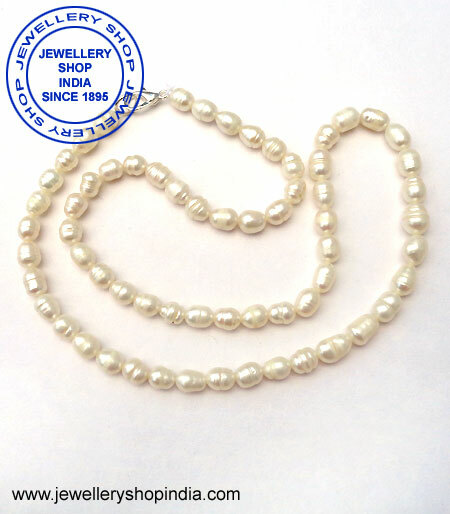 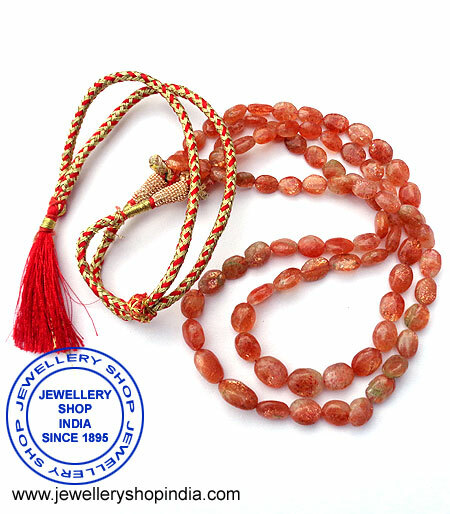 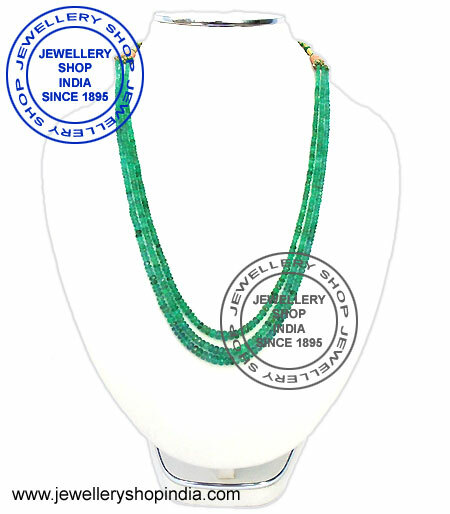 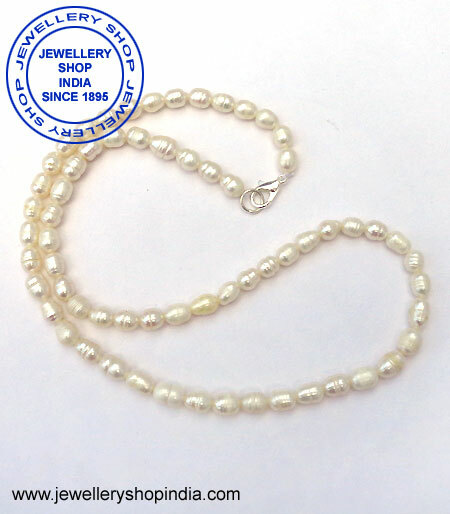 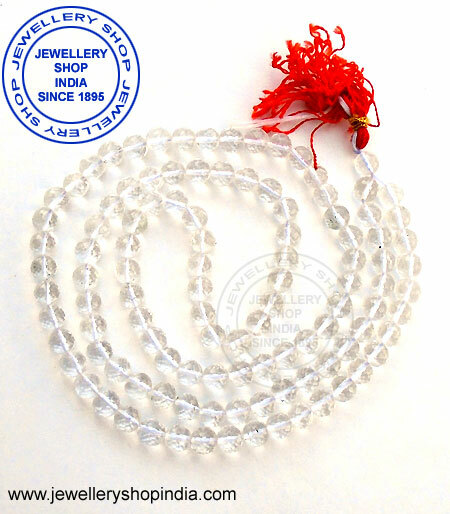 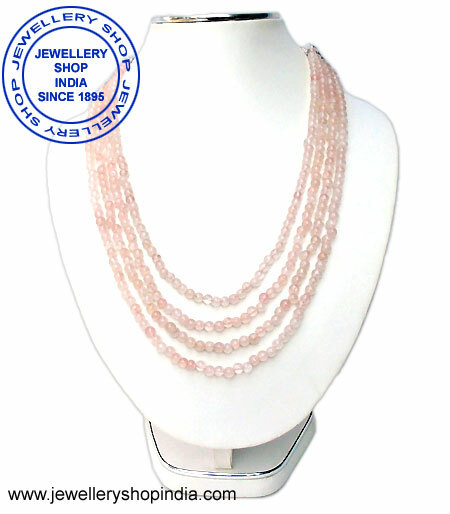 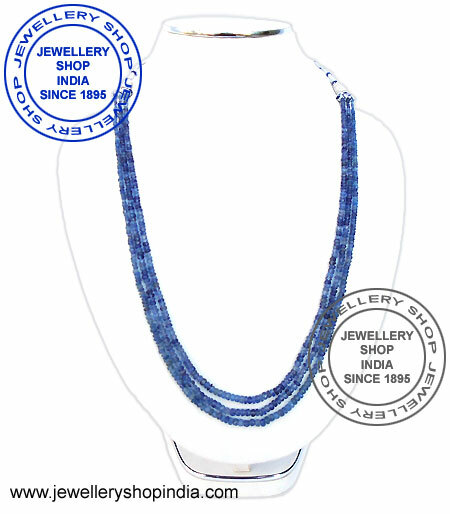 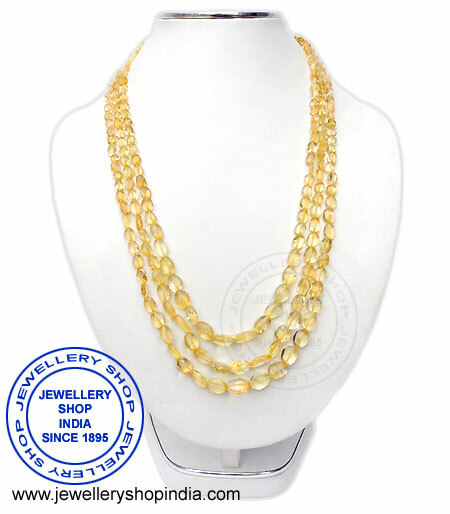 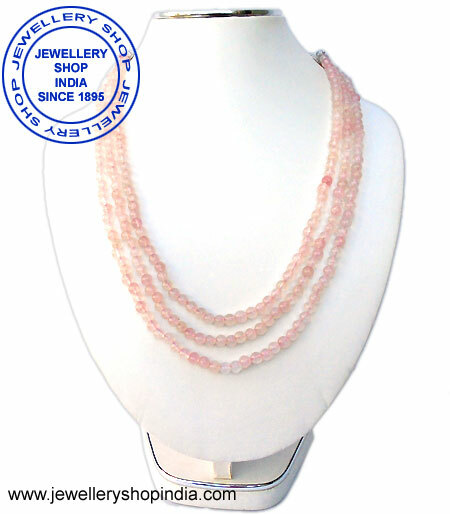 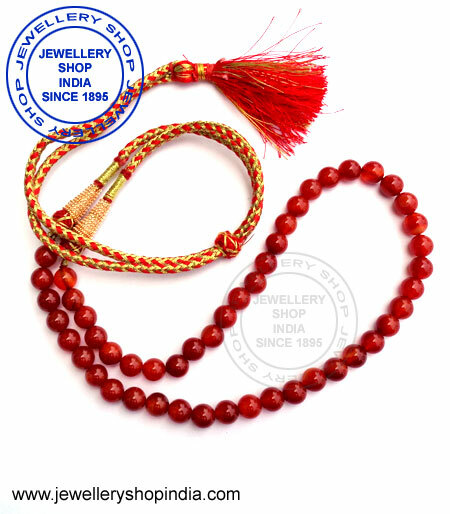 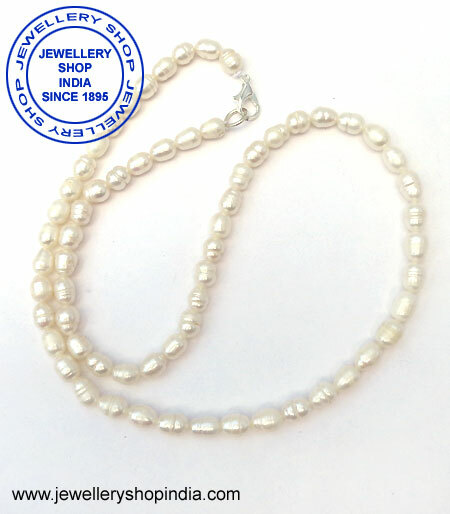 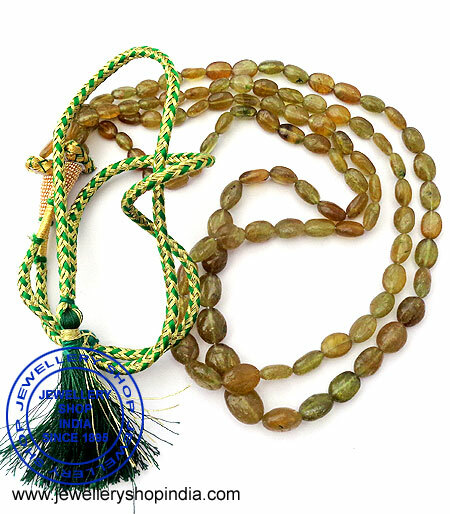 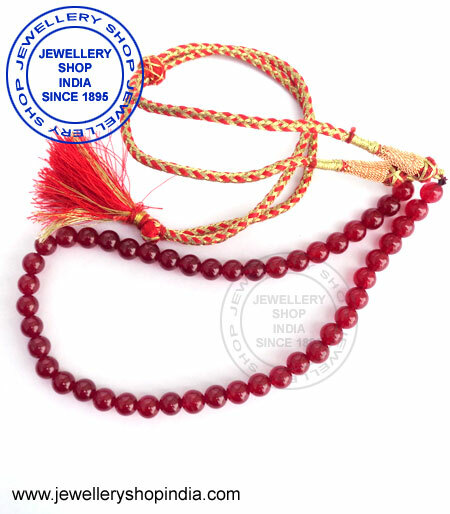 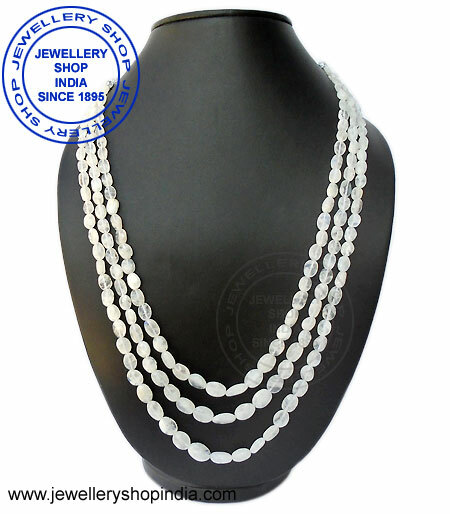 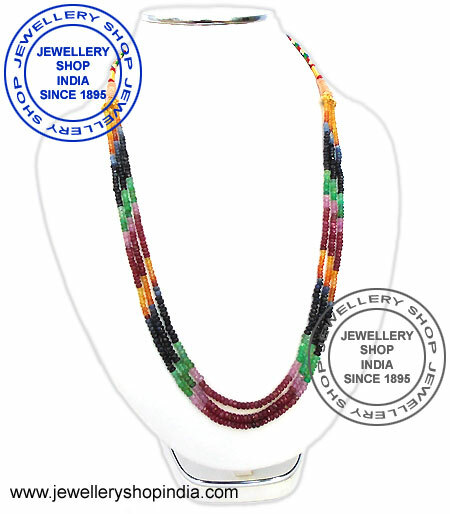 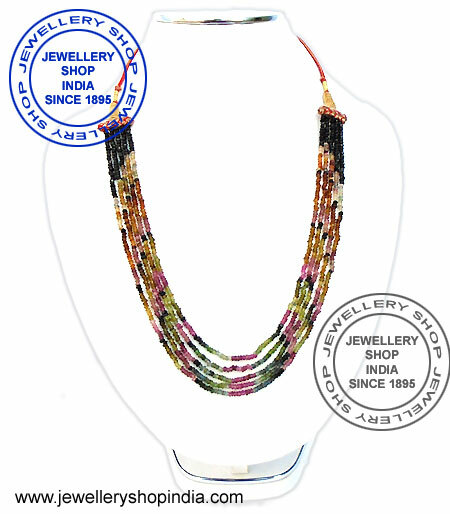 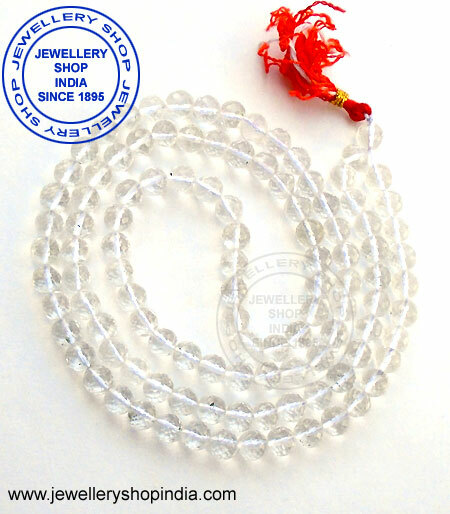 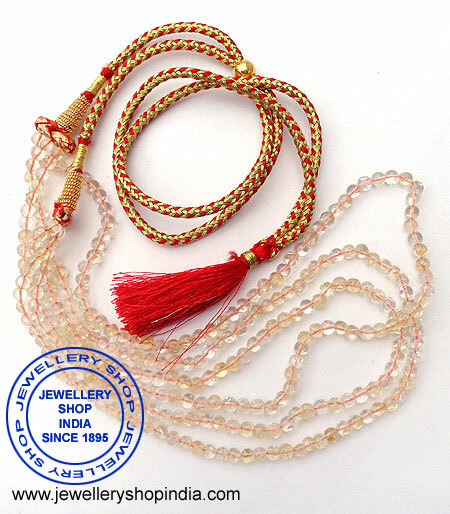 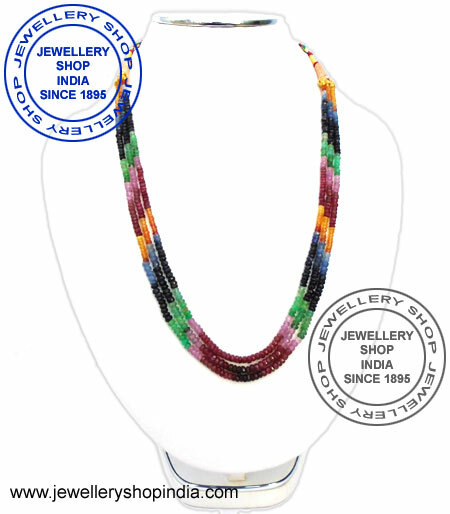 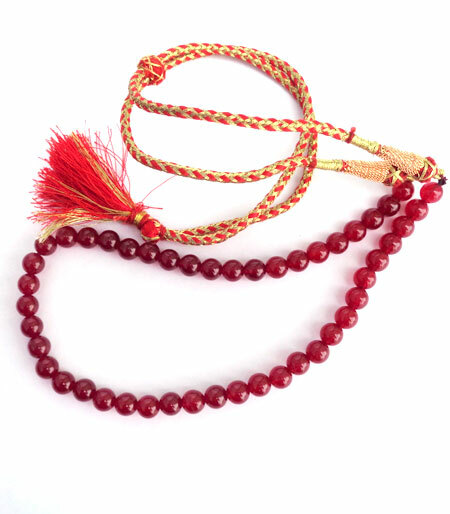 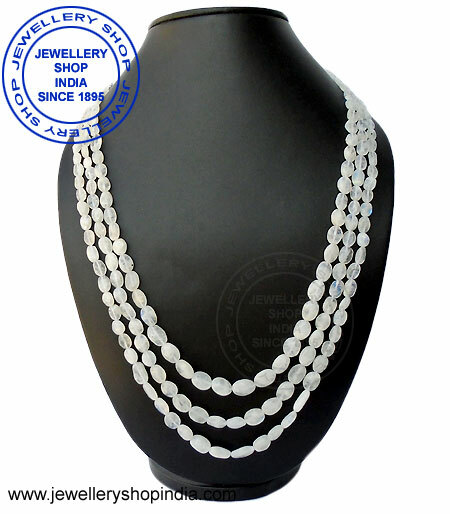 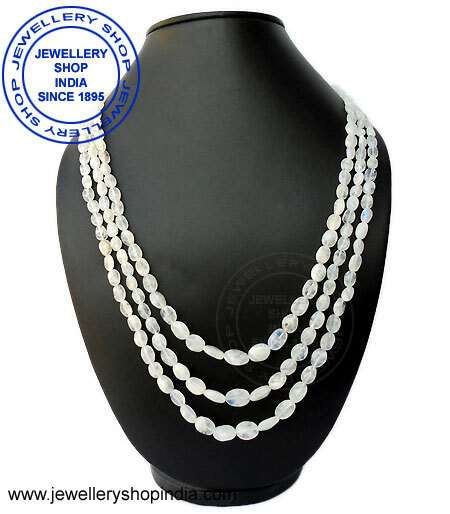 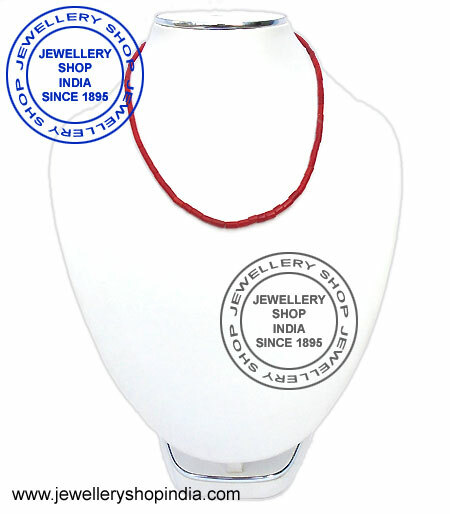 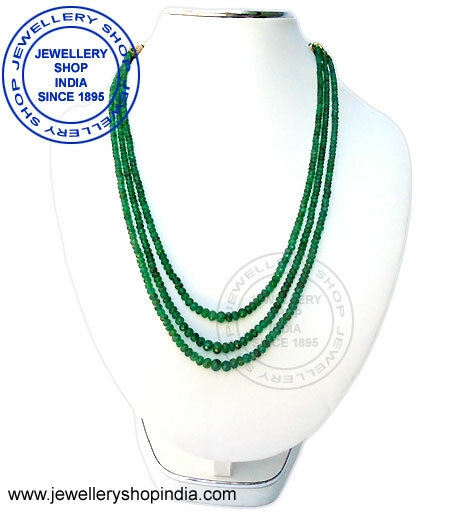 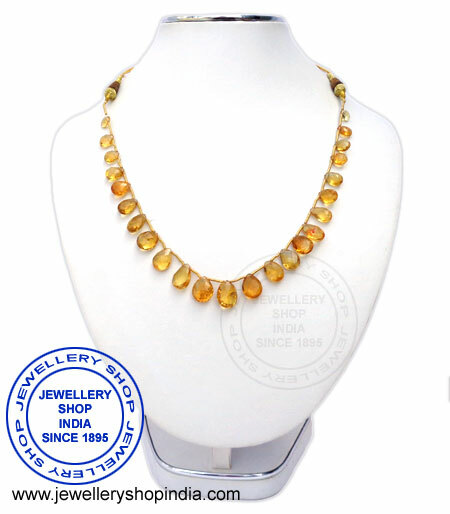 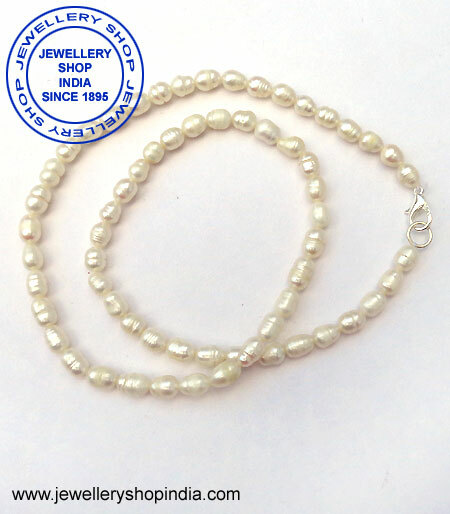 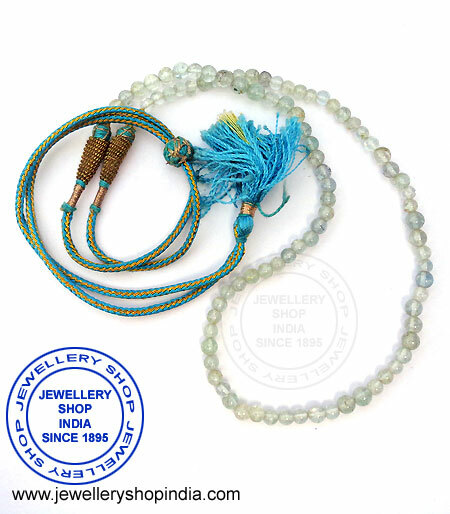 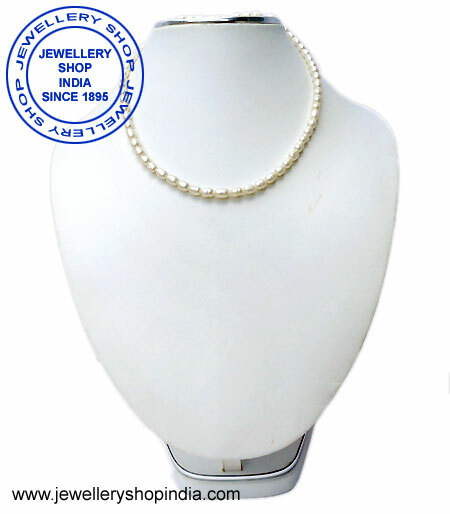 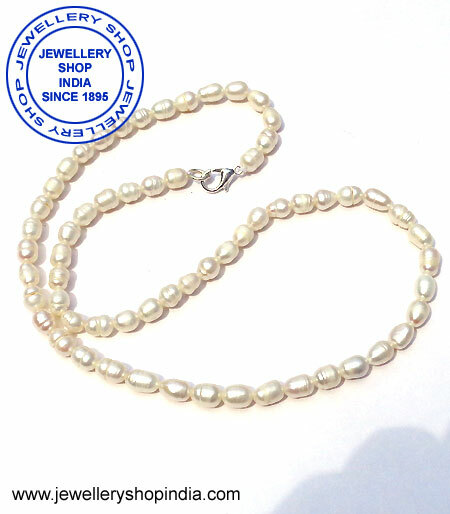 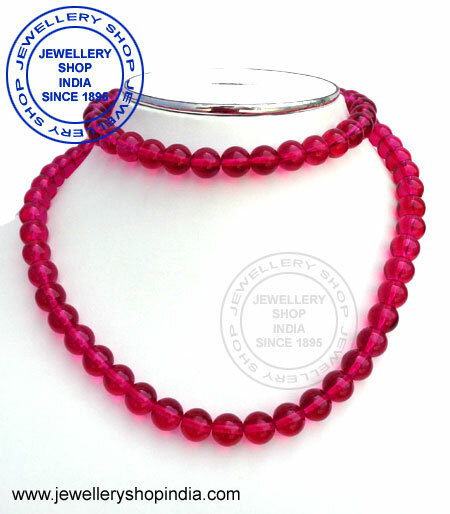 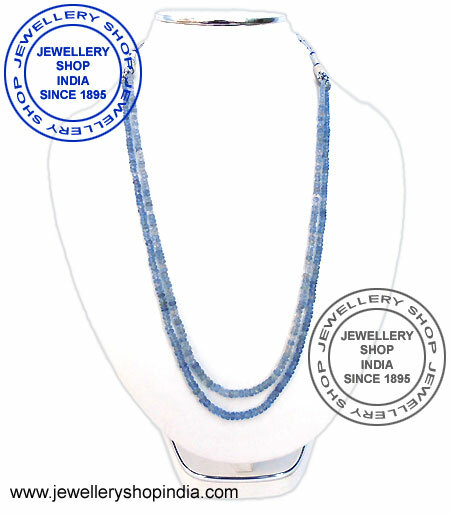 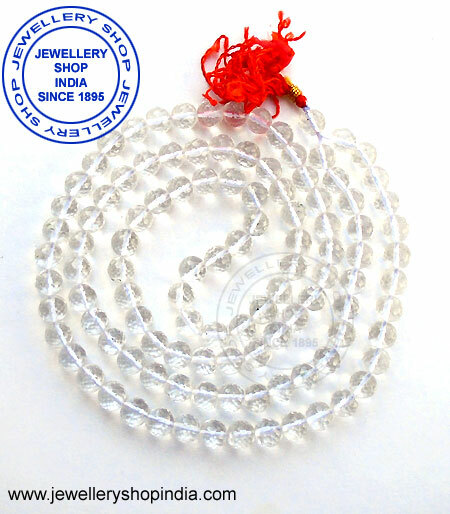 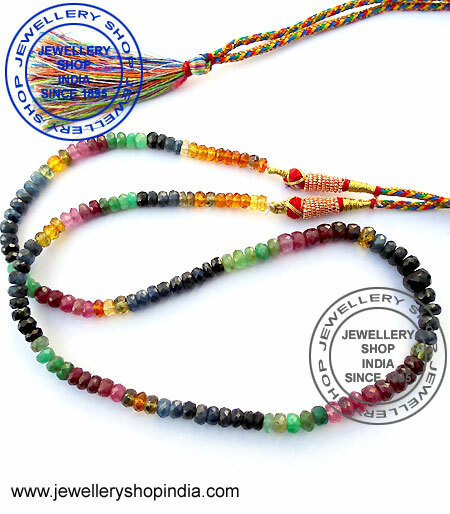 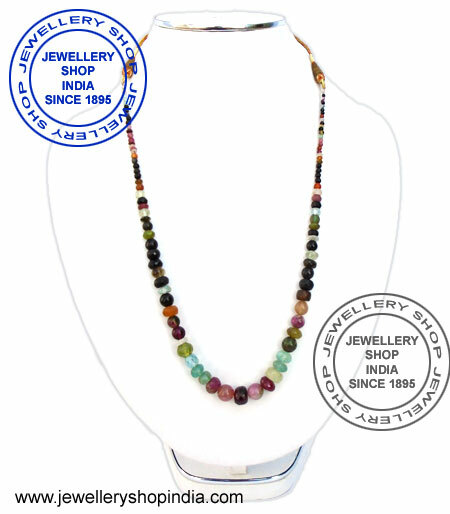 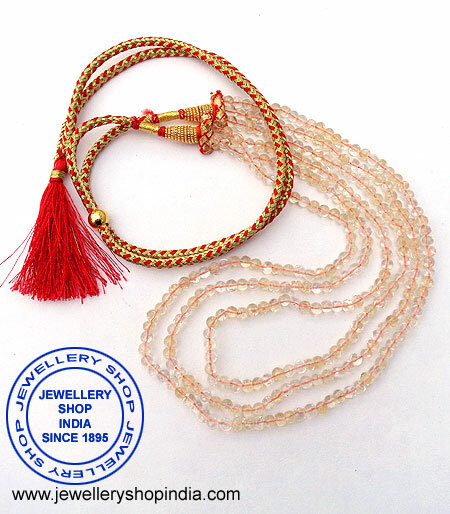 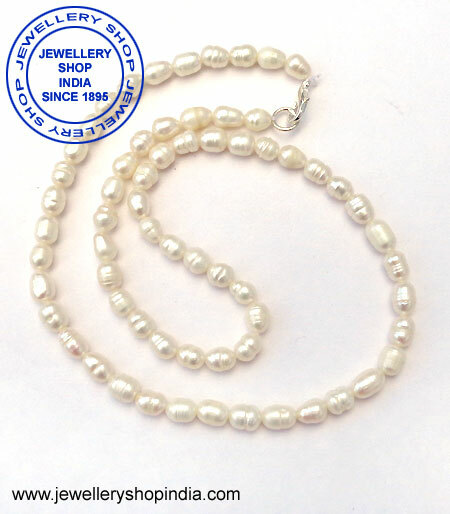 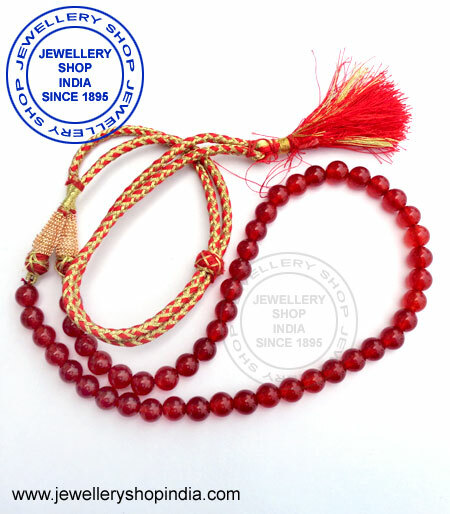 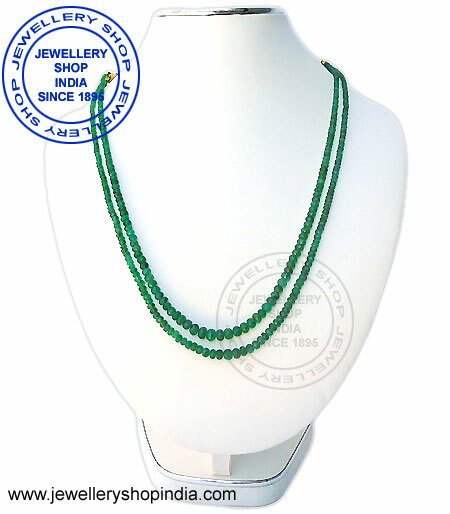 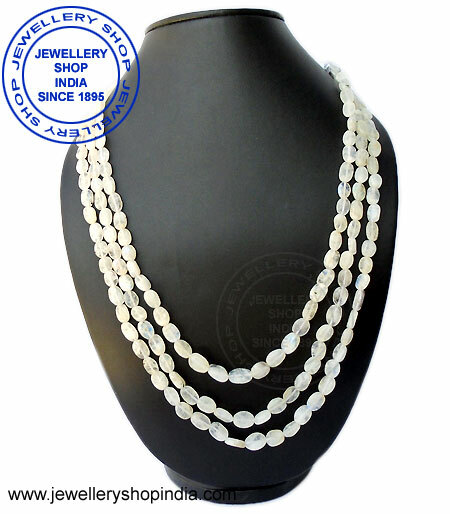 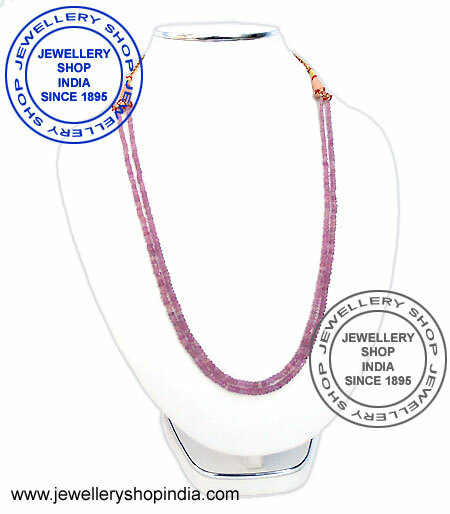 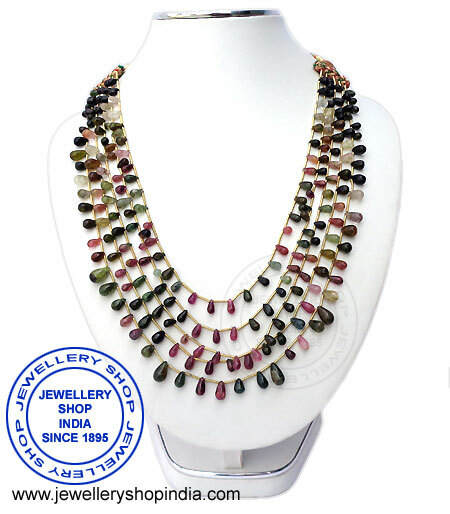 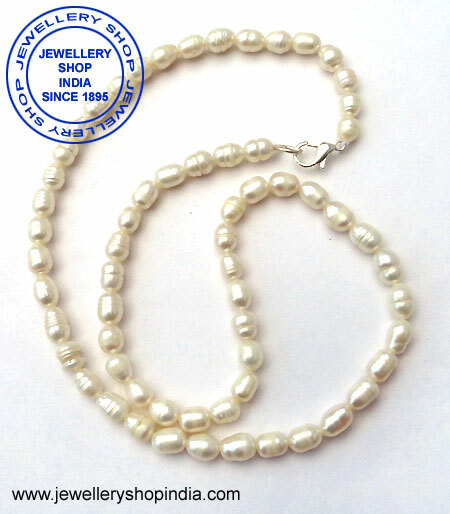 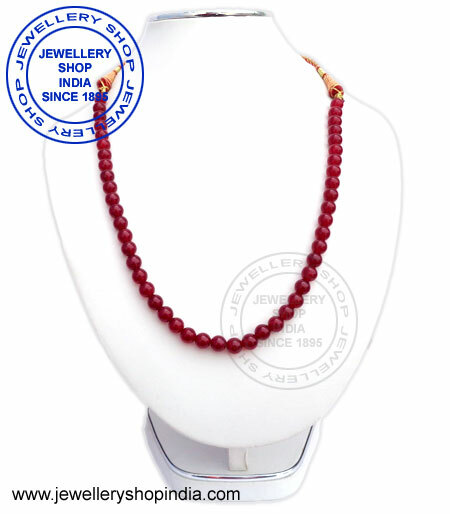 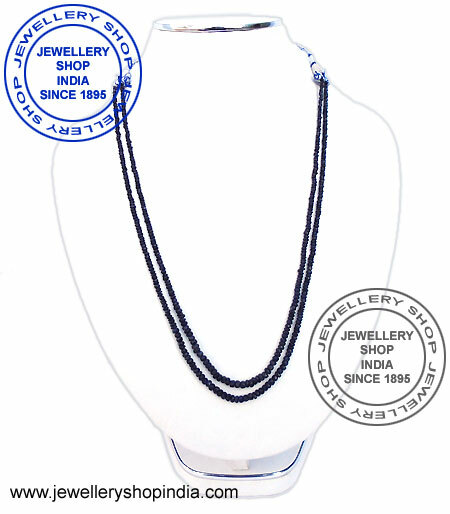 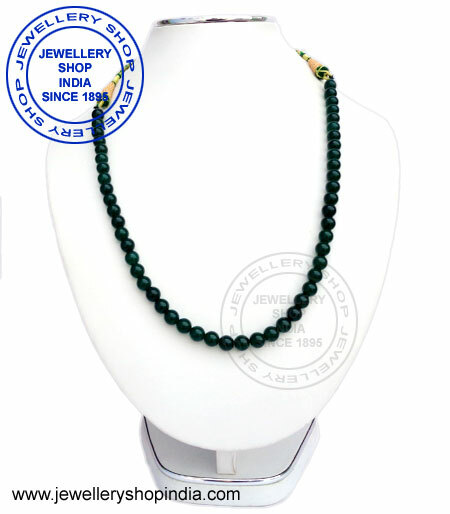 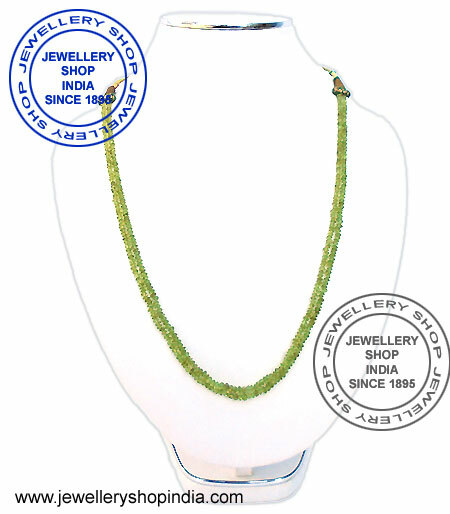 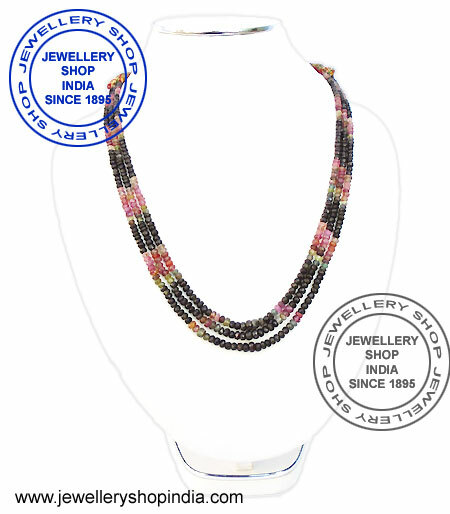 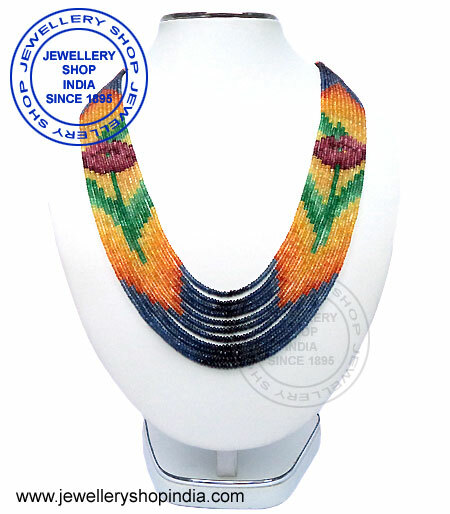 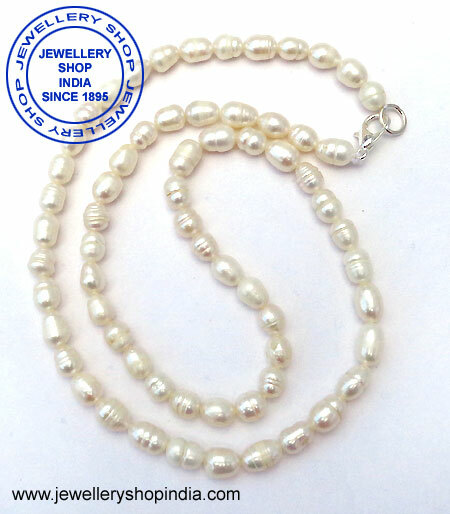 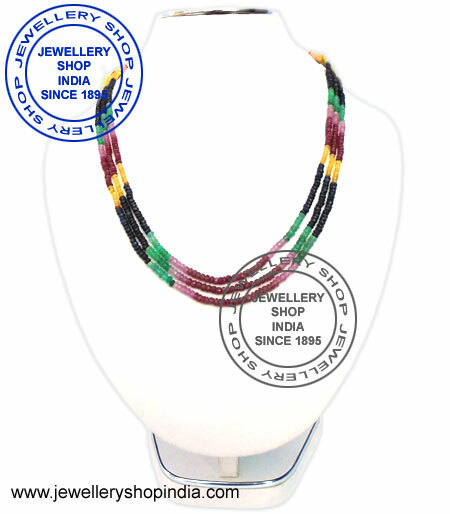 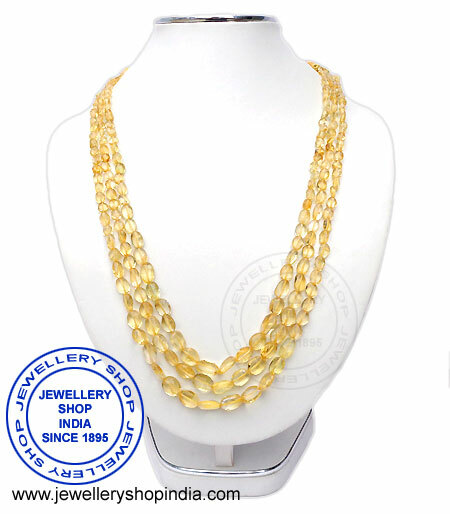 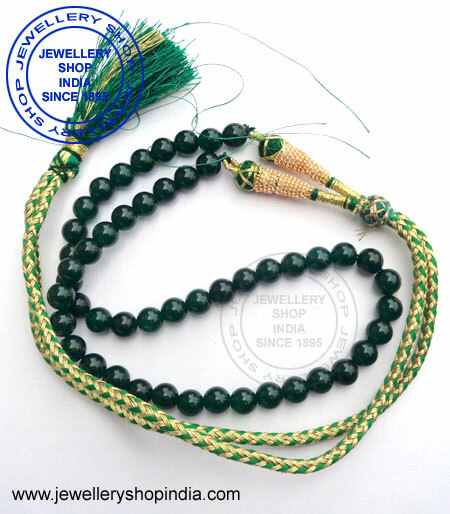 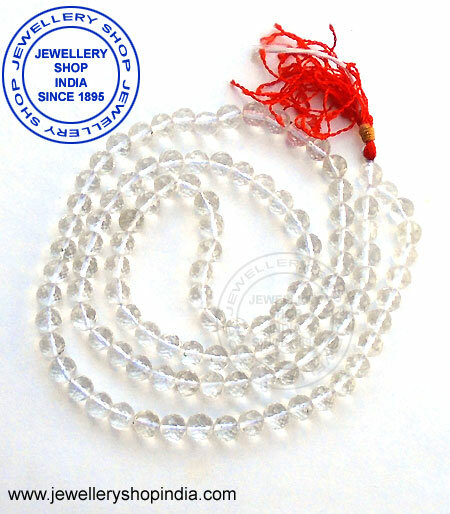 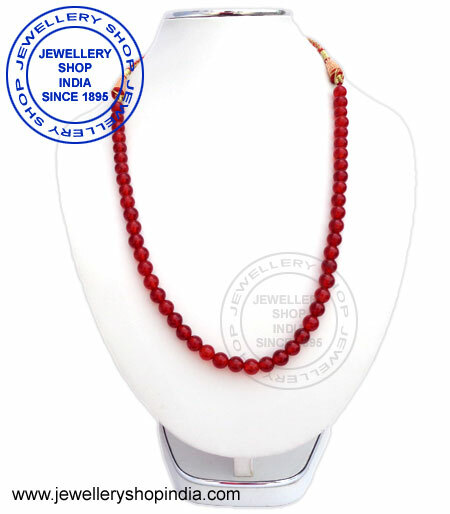 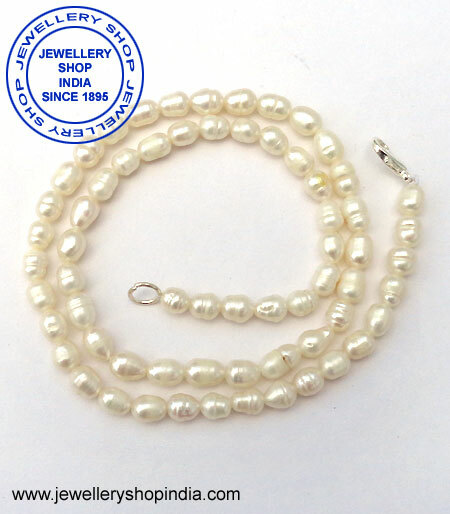 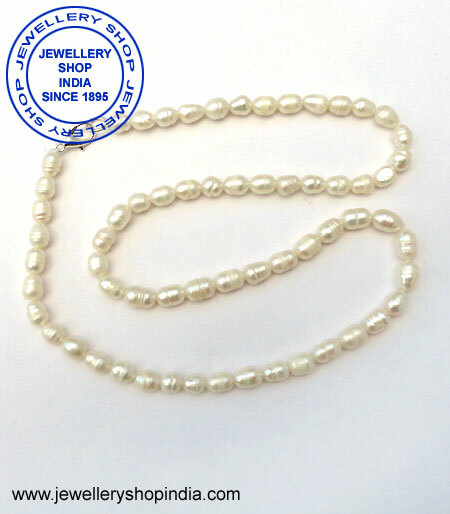 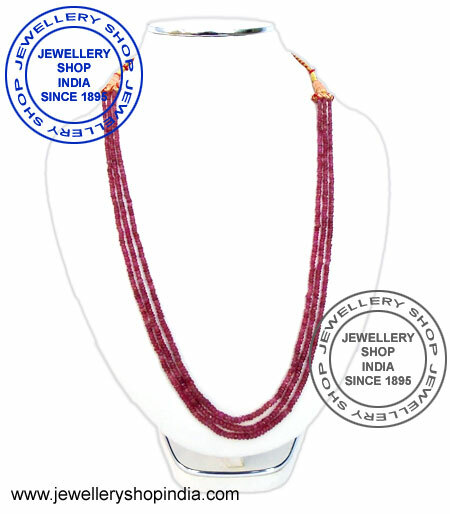 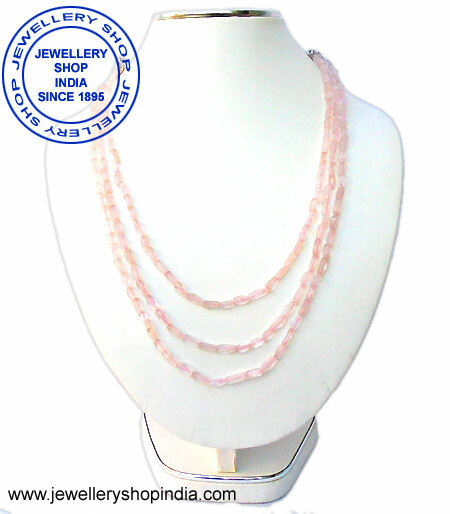 Weight: Total=418 Cts, Beads=400 Cts. 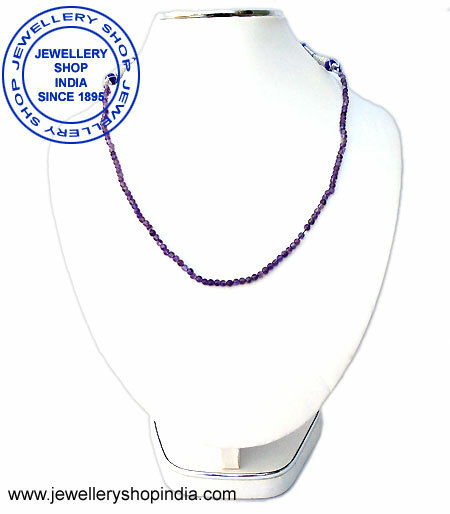 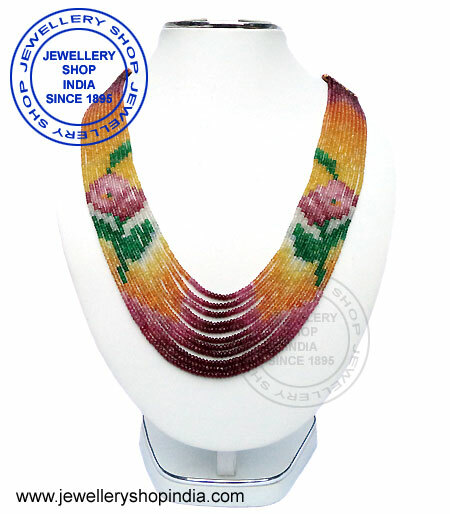 Weight: Total=258 Cts, Beads=233 Cts. 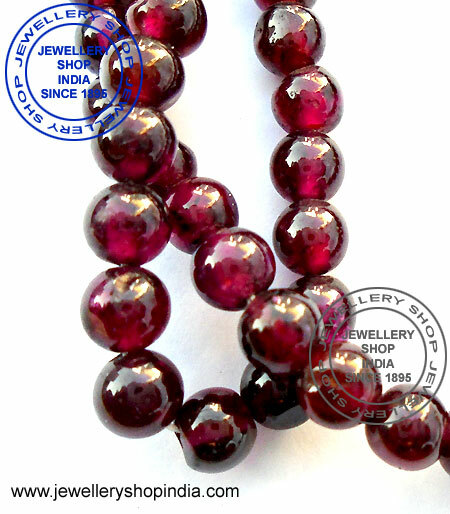 Weight: Total=229 Cts, Beads=211 Cts. 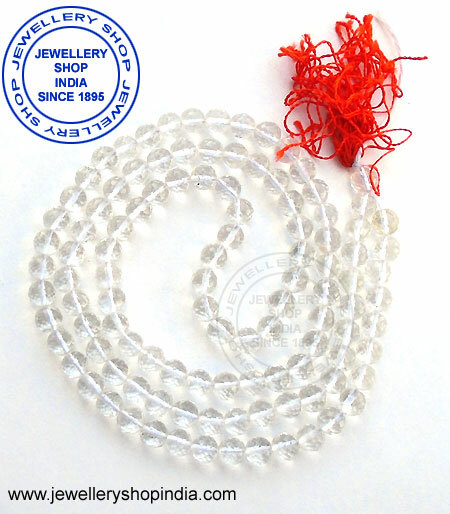 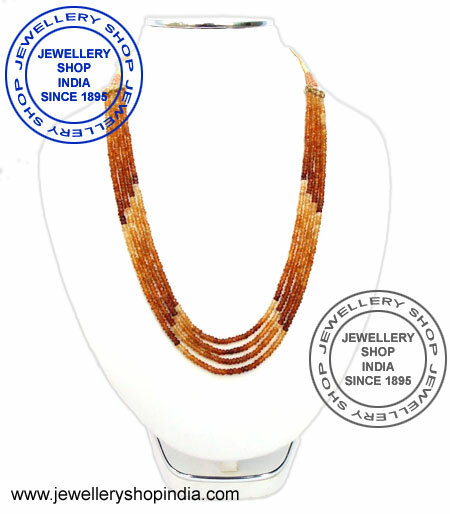 Weight: Total=245 Cts, Beads=227 Cts. 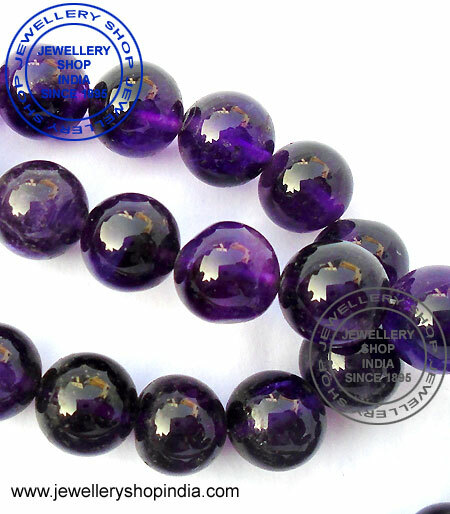 Weight: Total=269 Cts, Beads=251 Cts. 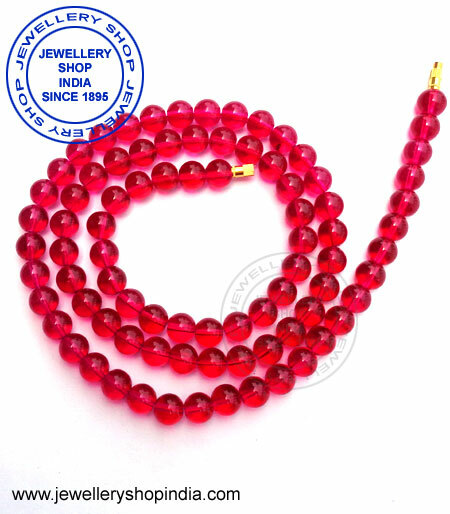 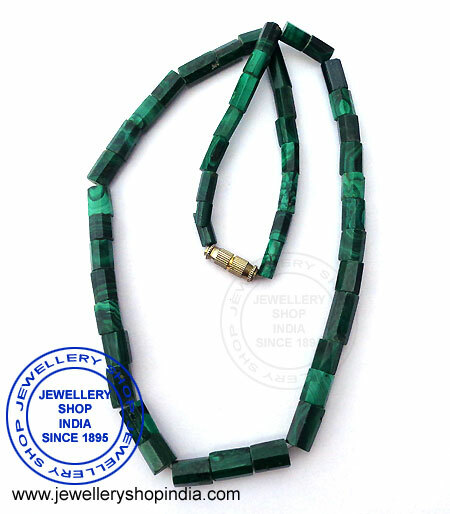 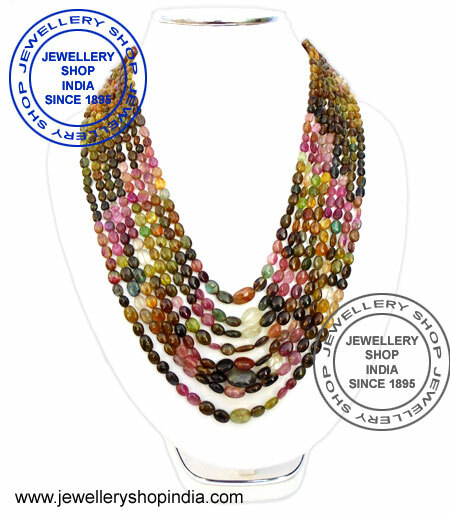 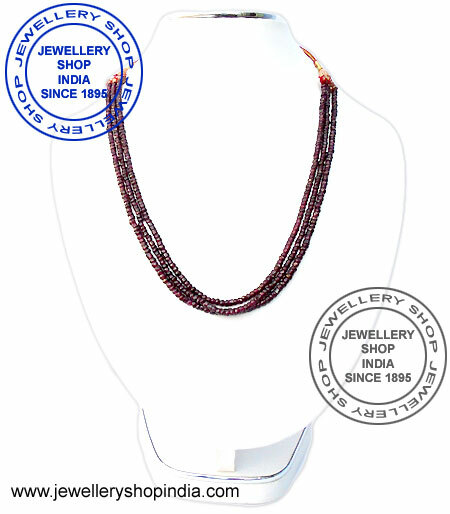 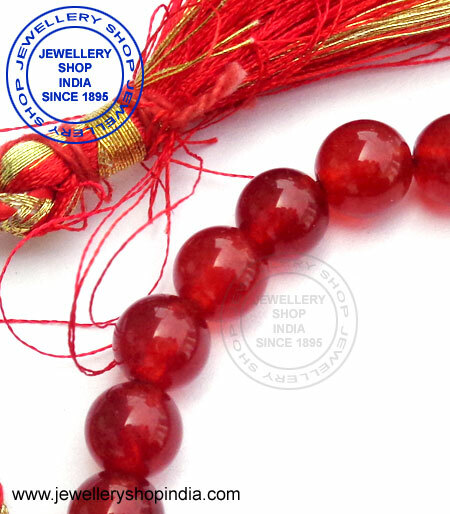 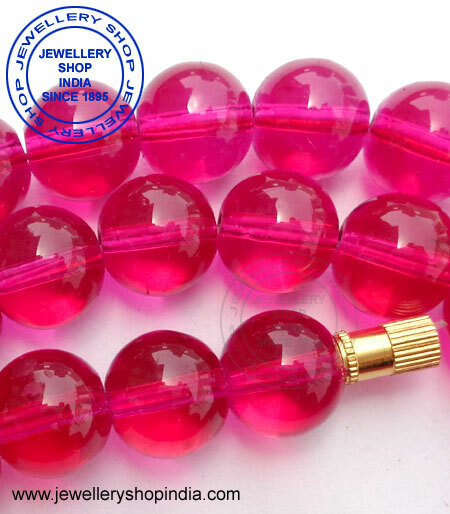 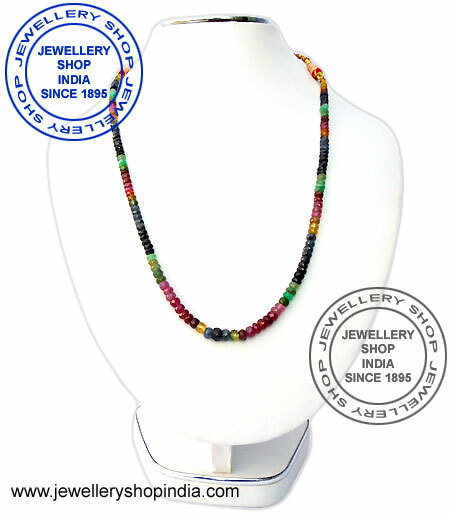 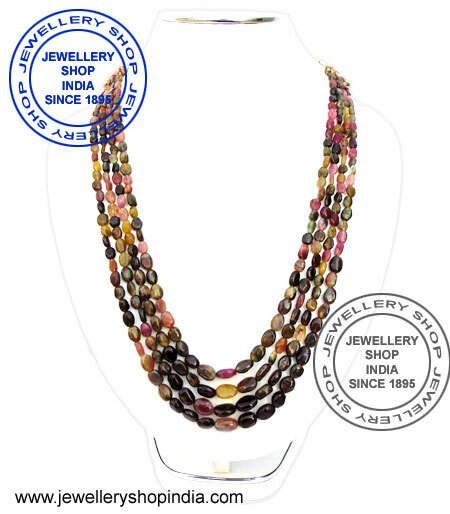 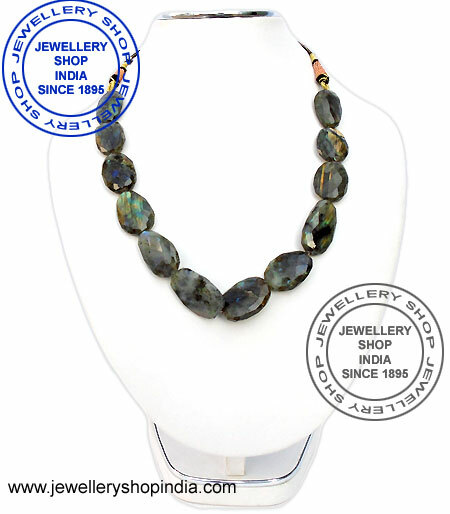 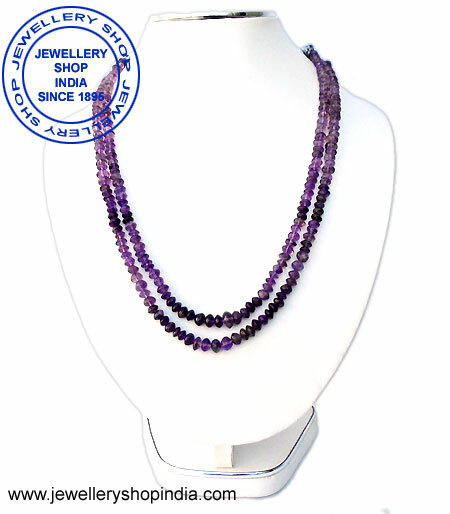 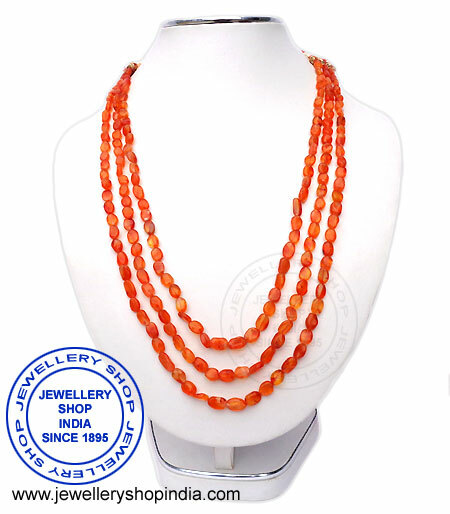 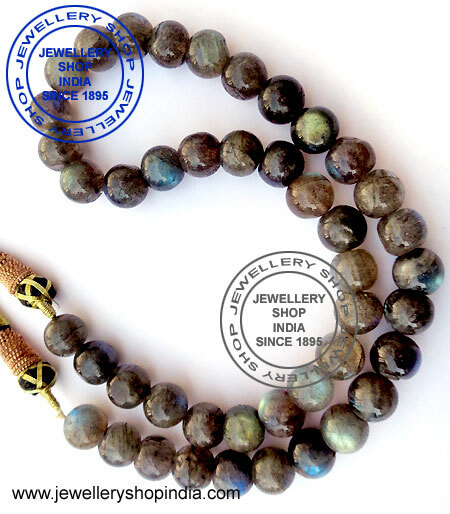 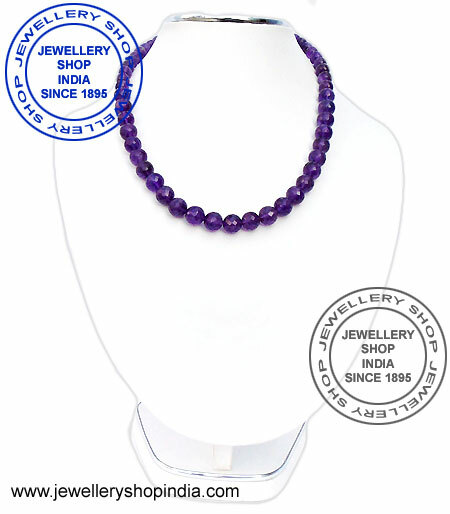 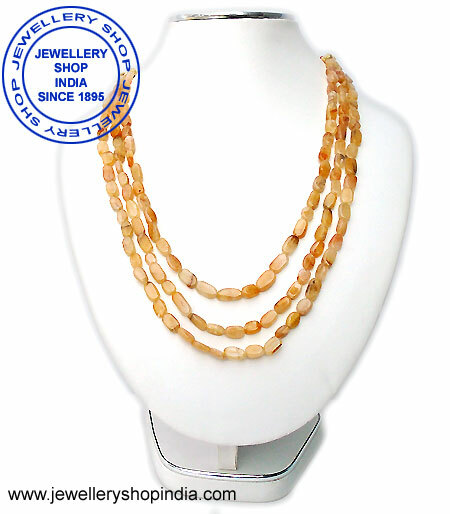 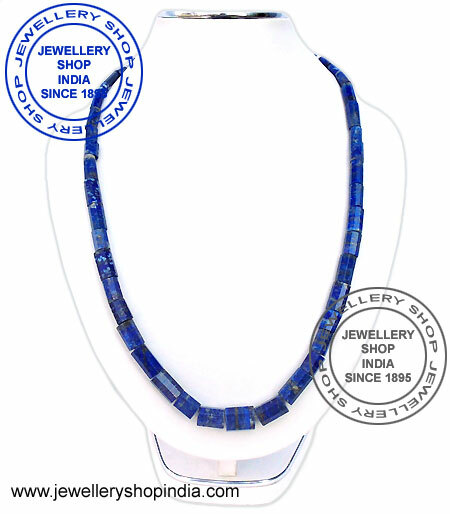 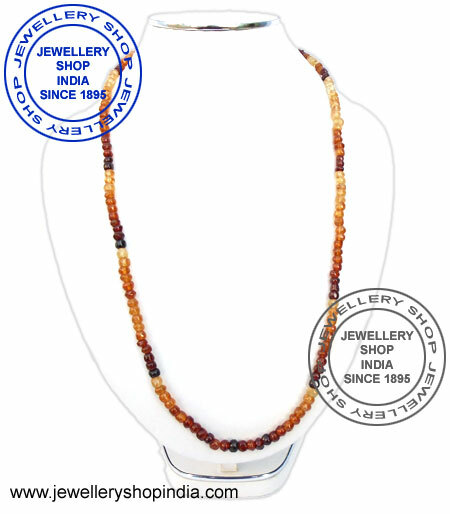 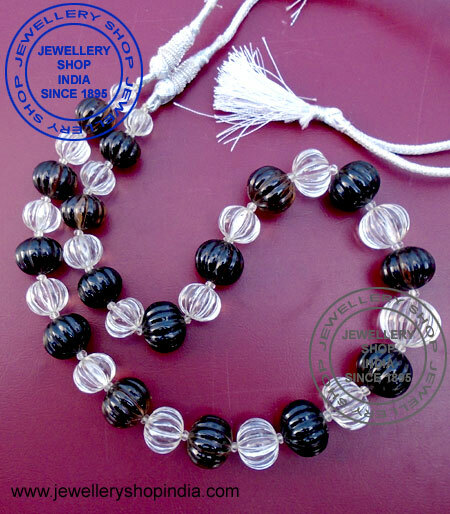 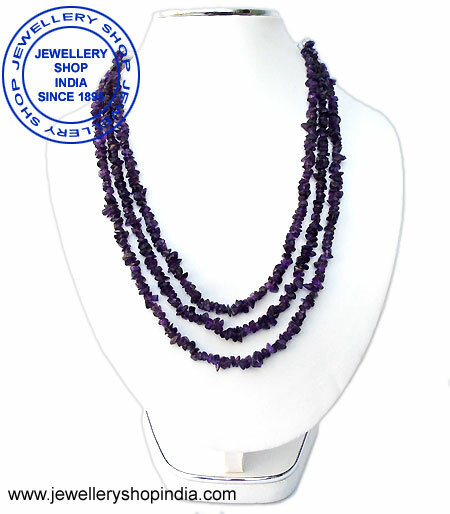 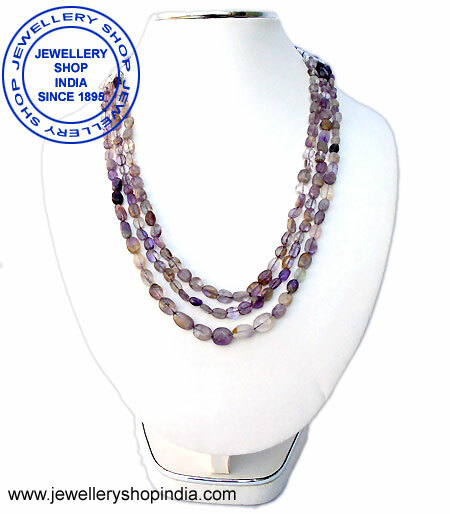 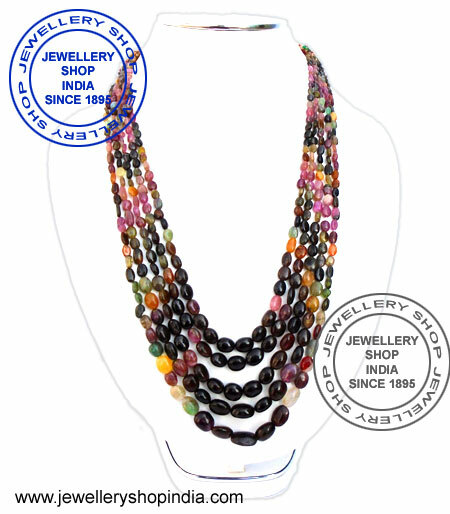 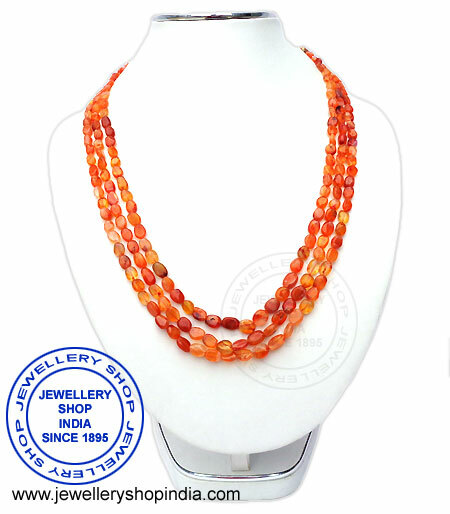 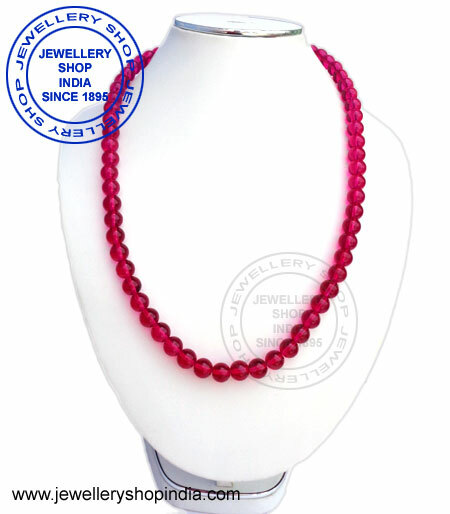 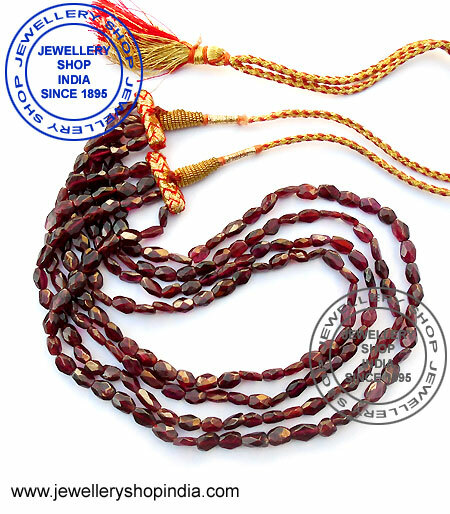 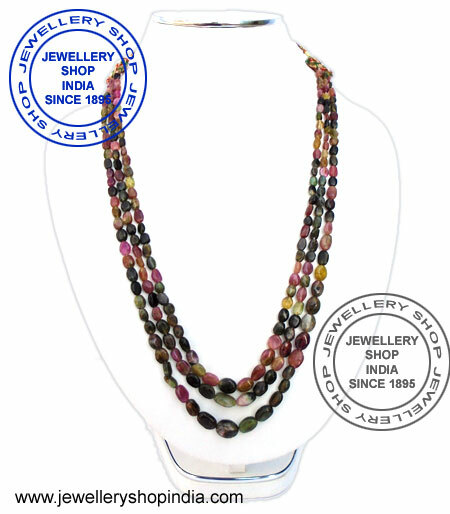 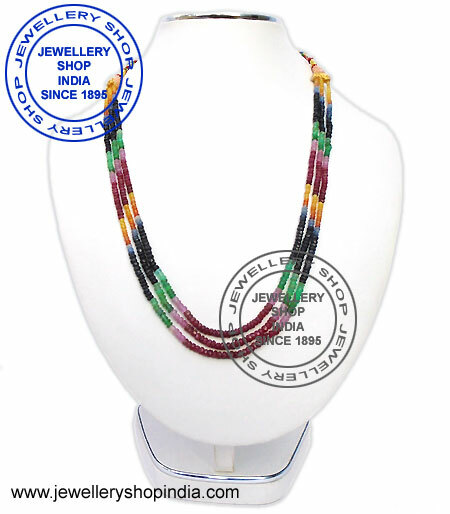 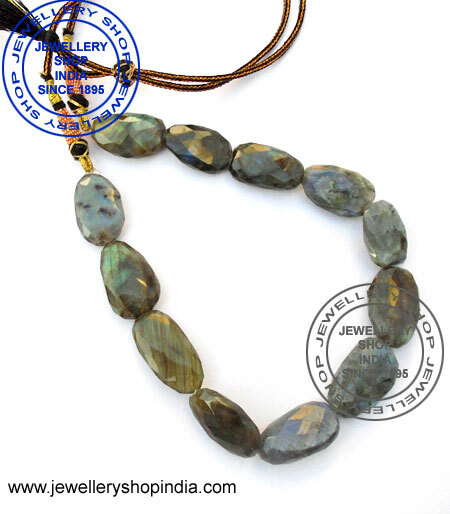 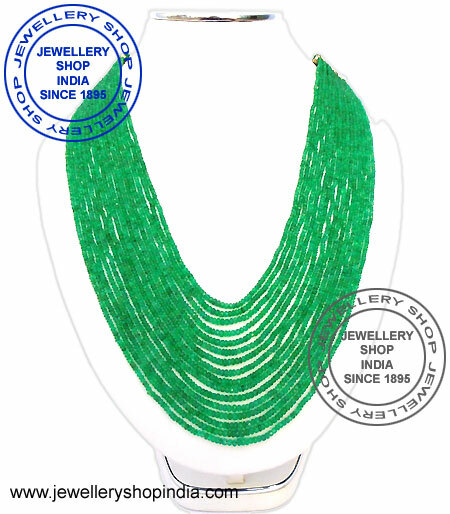 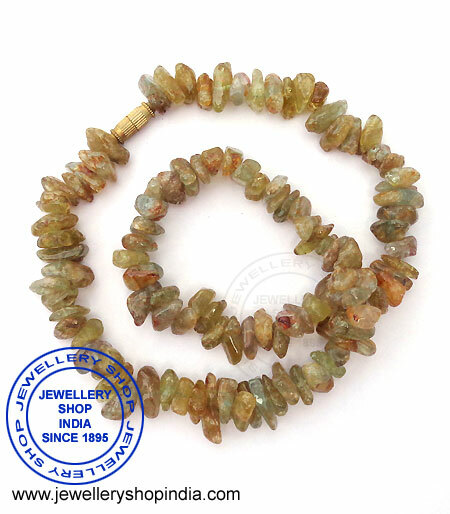 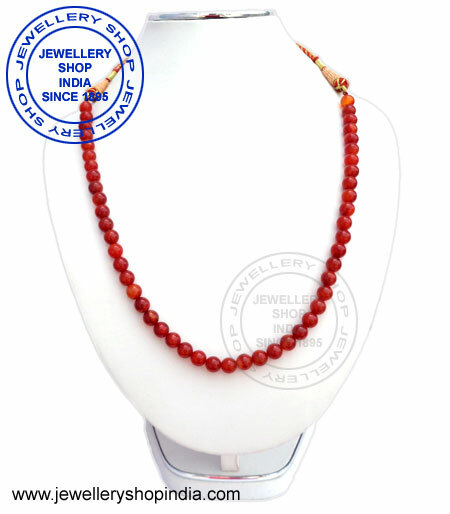 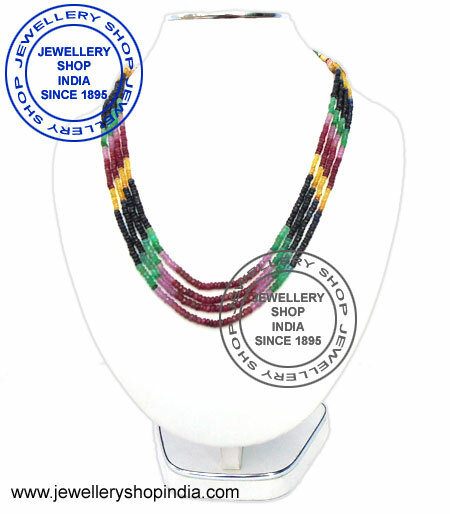 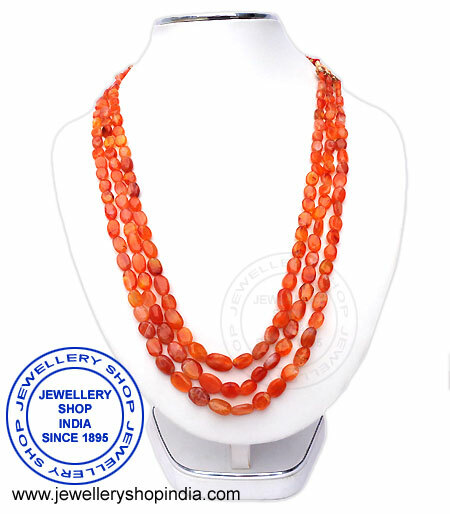 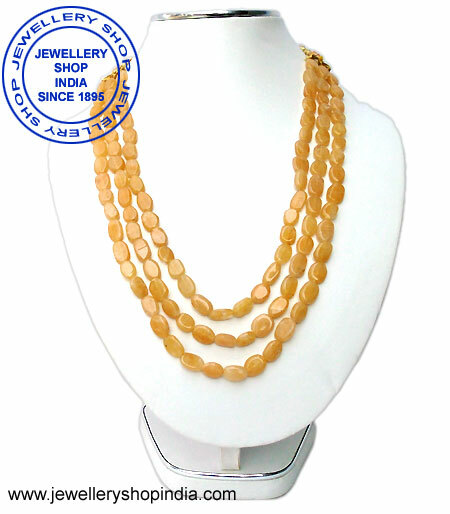 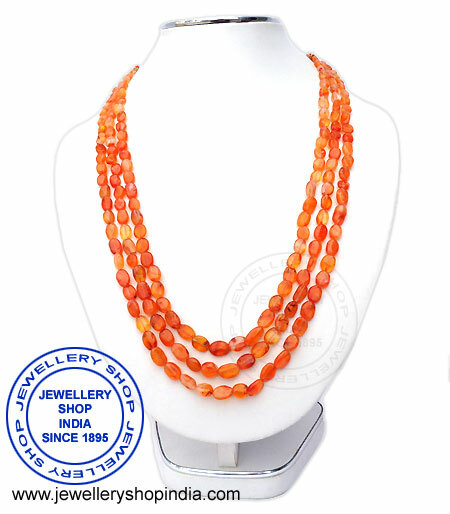 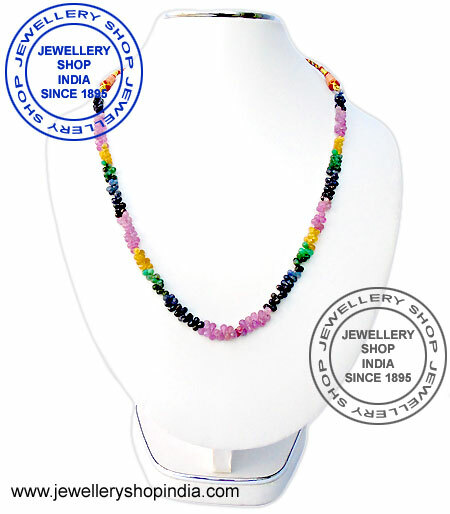 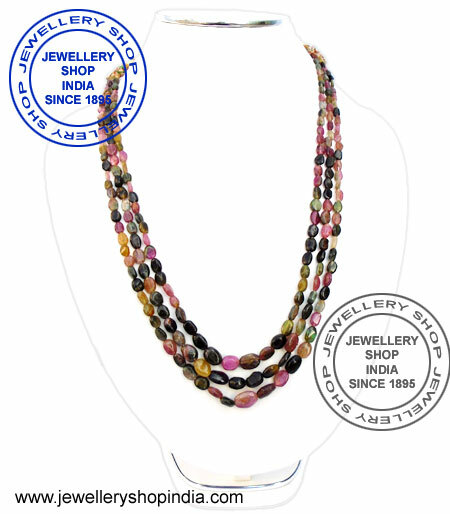 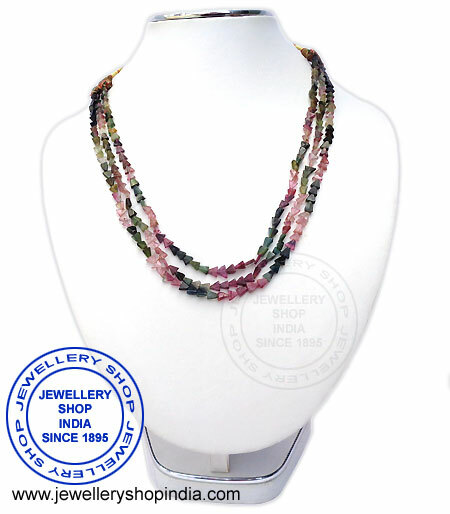 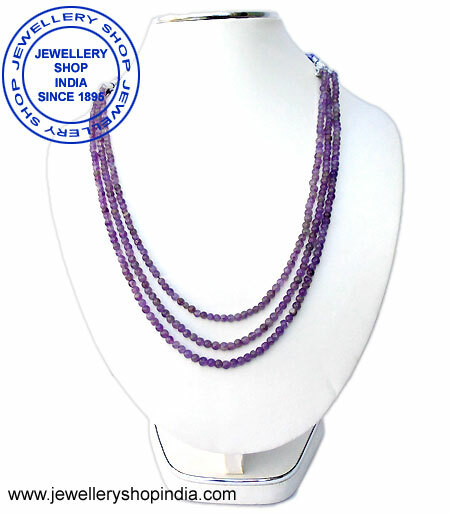 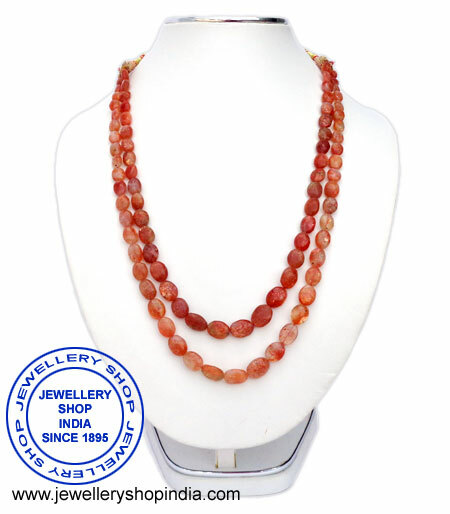 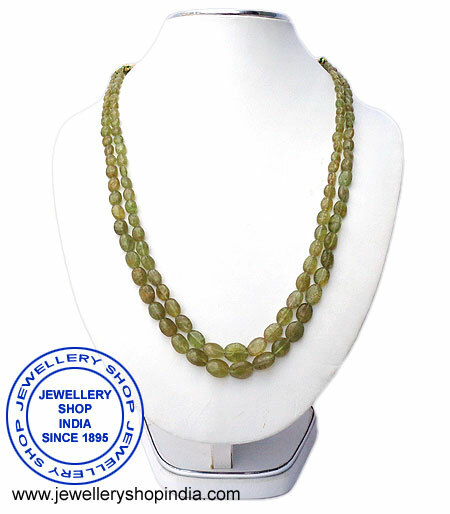 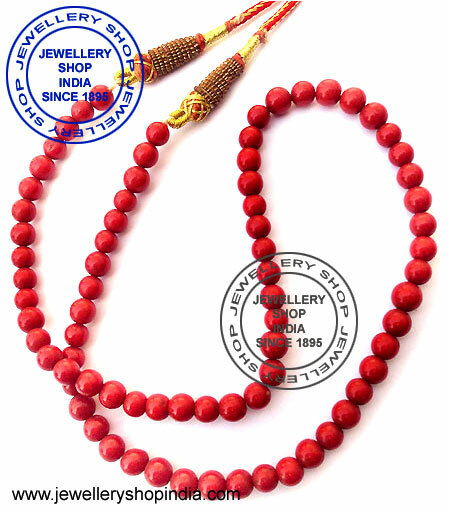 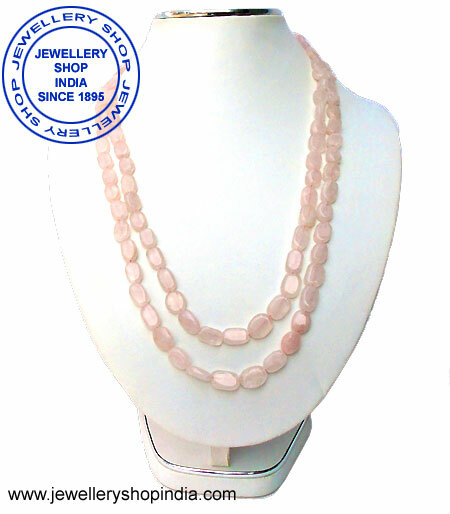 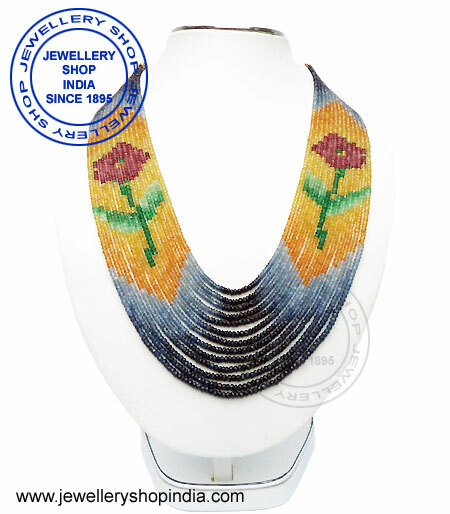 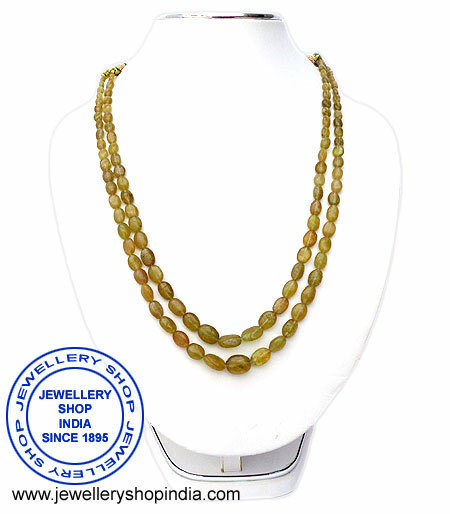 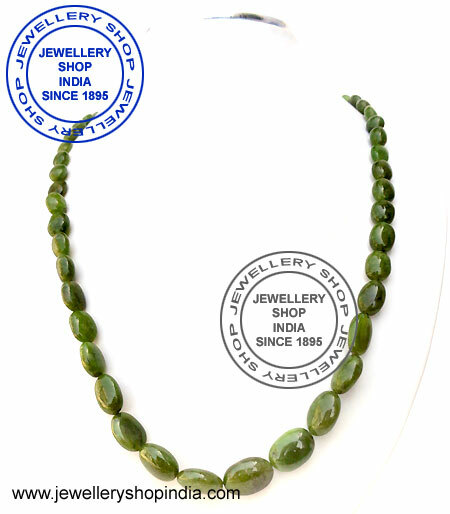 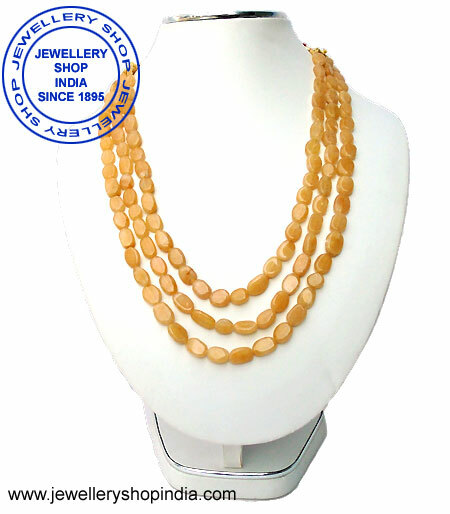 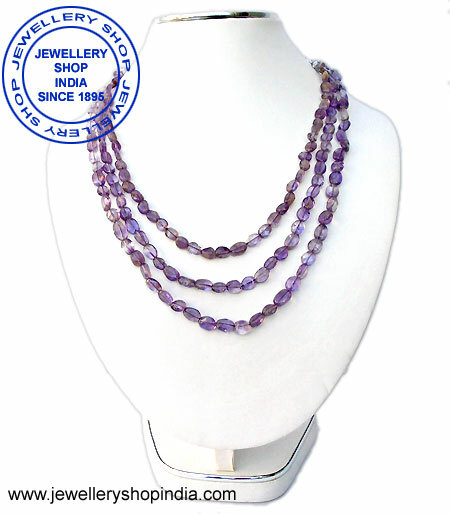 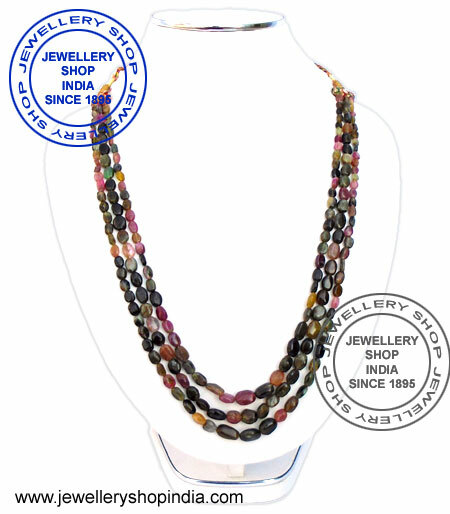 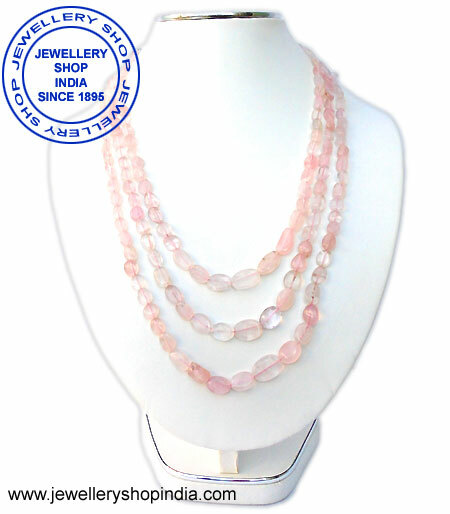 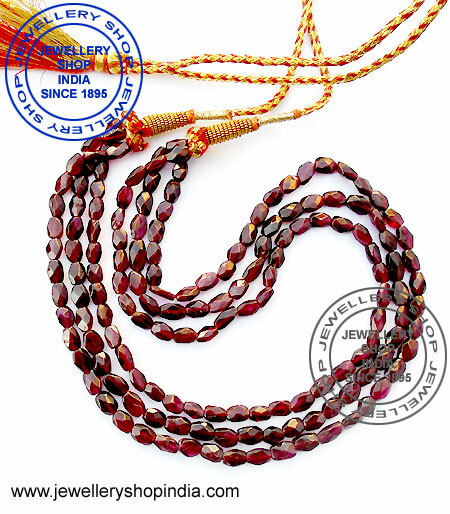 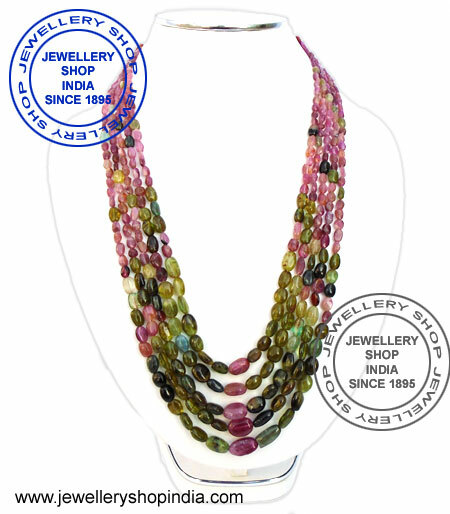 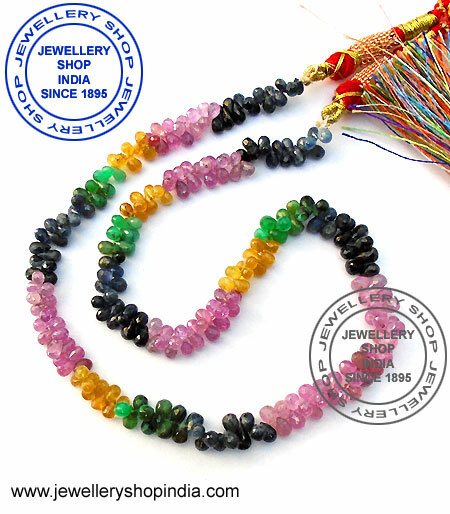 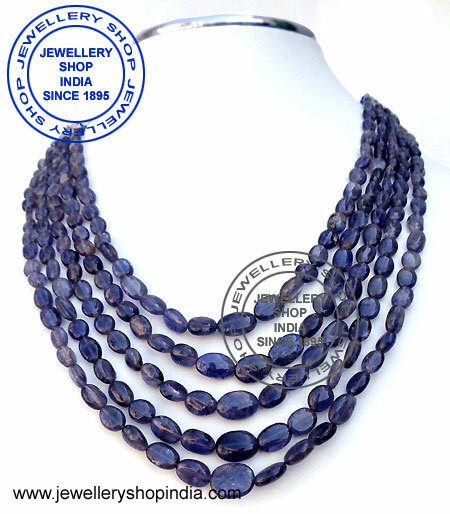 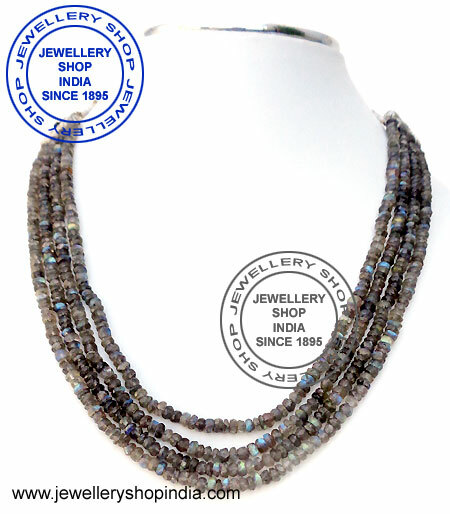 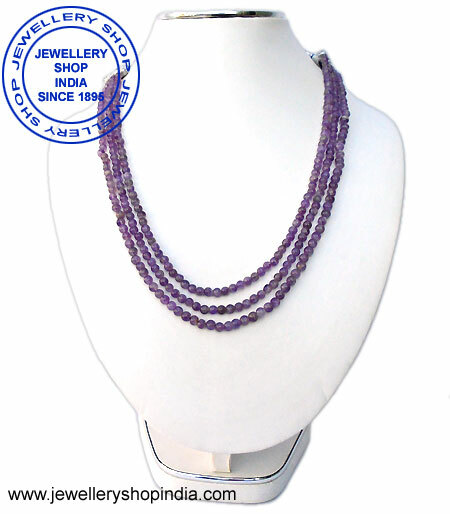 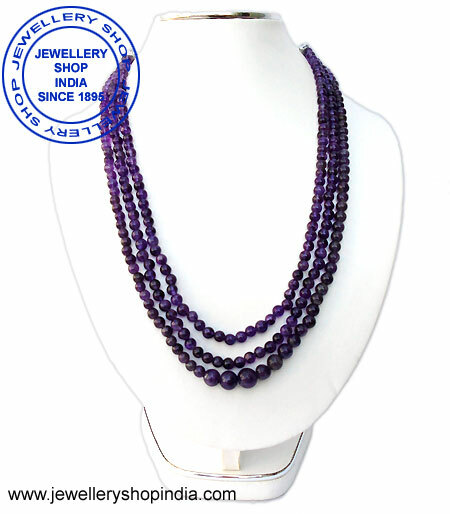 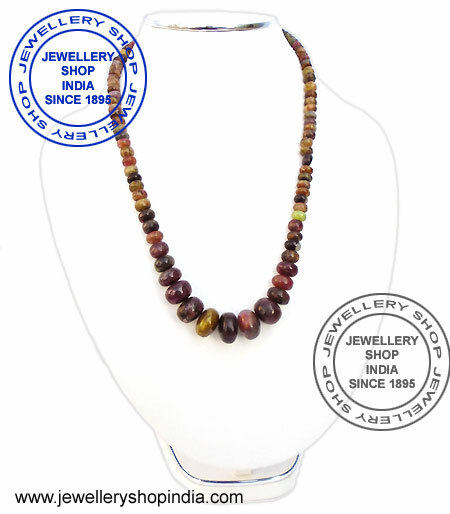 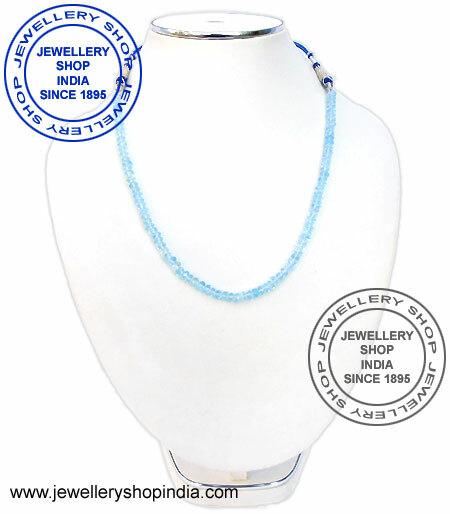 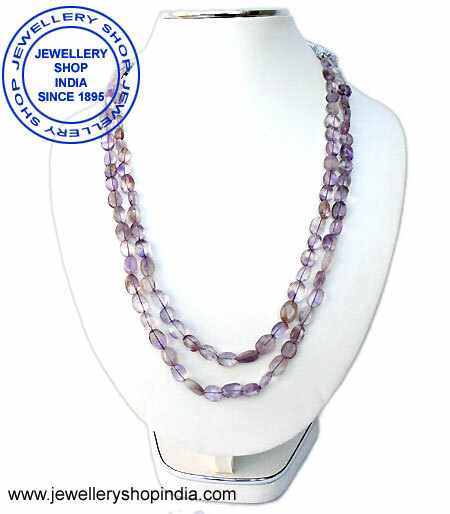 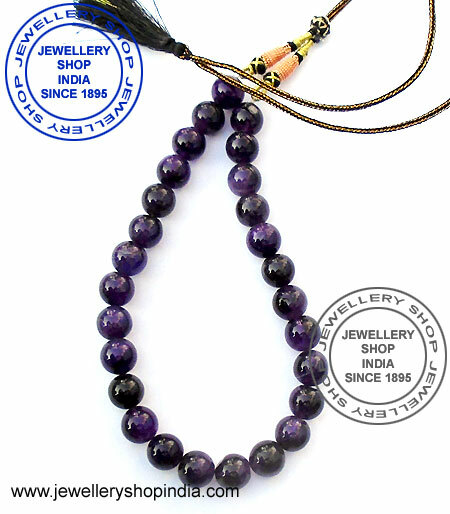 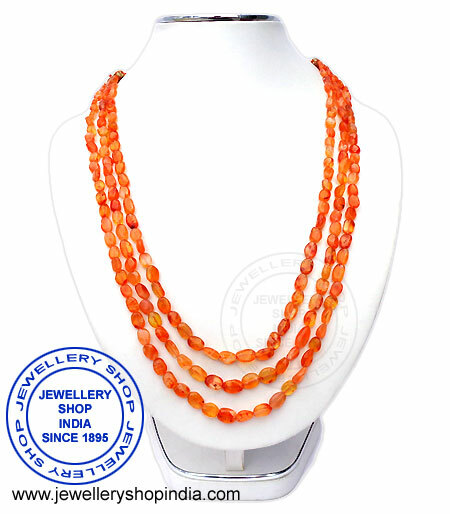 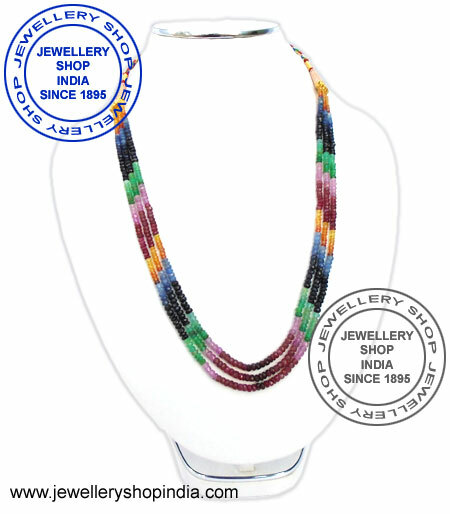 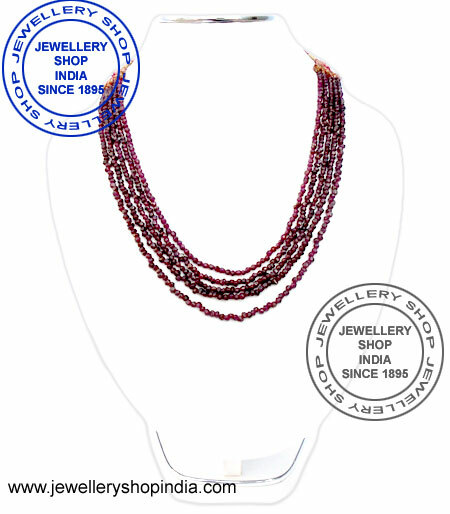 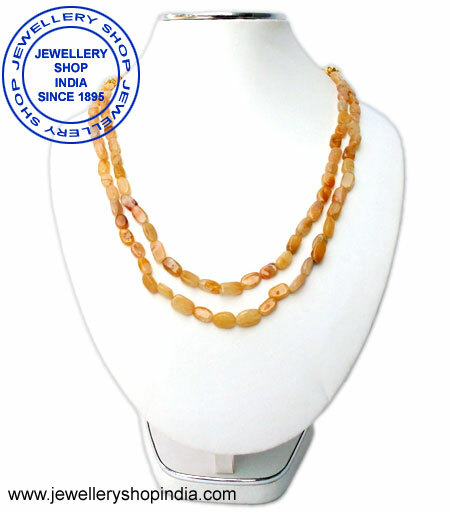 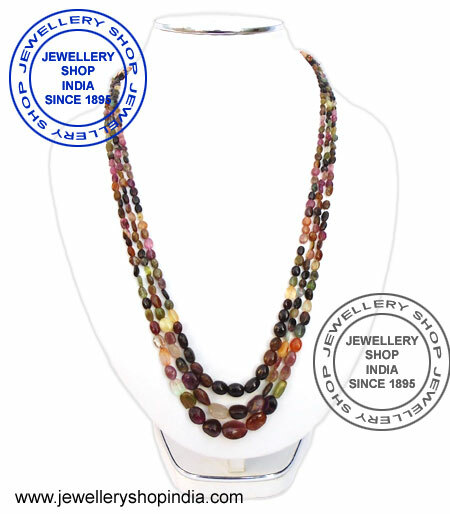 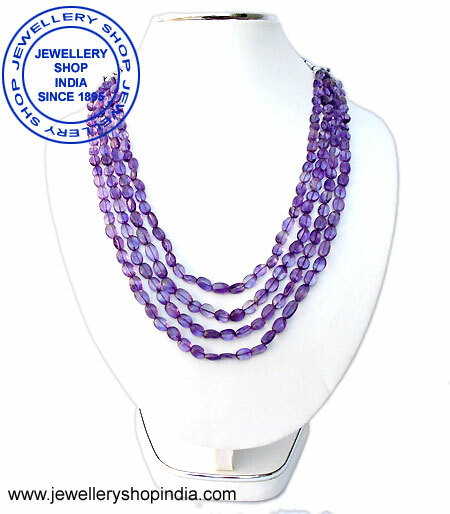 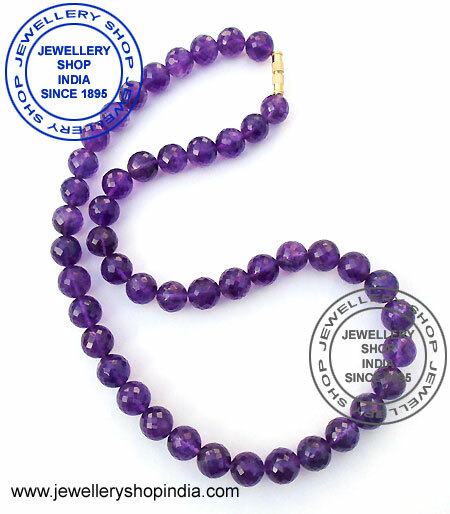 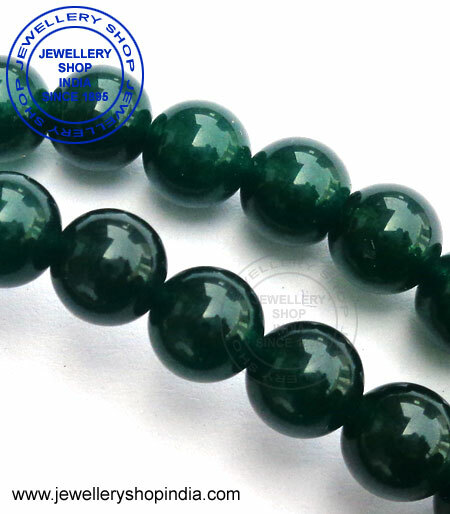 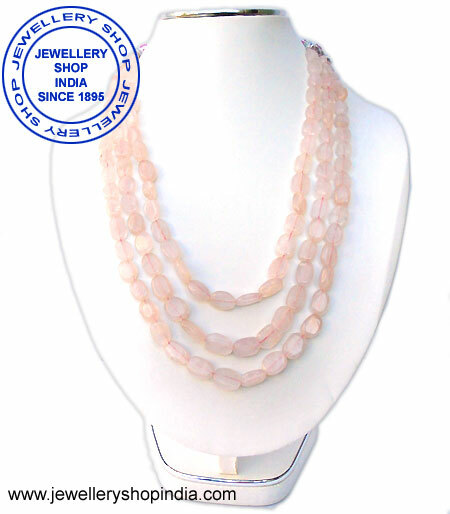 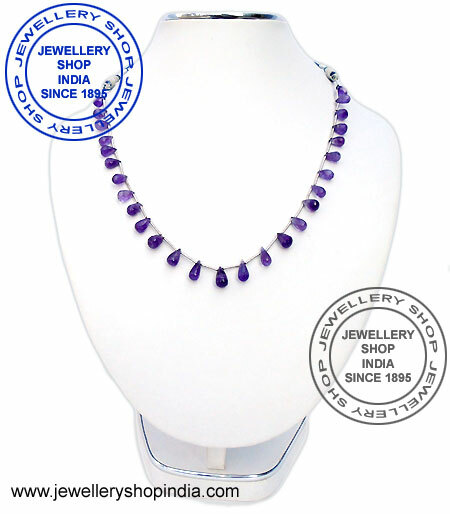 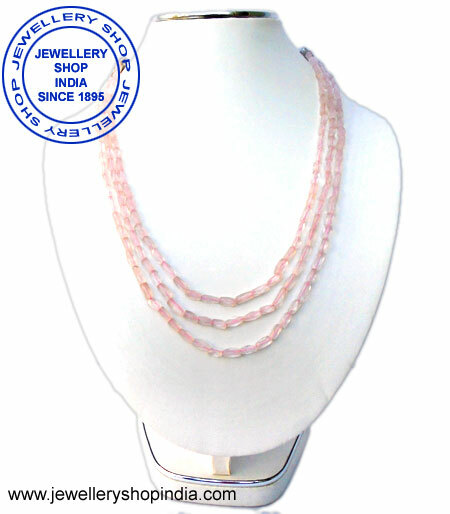 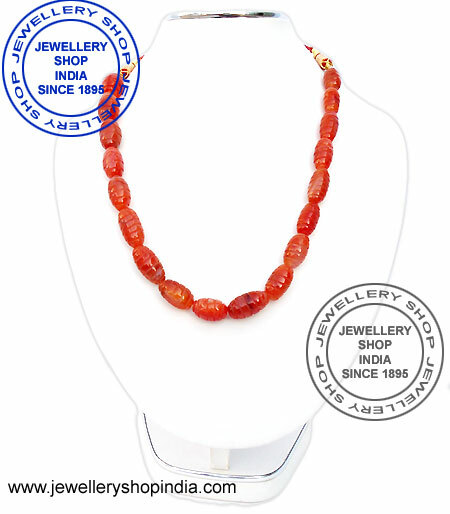 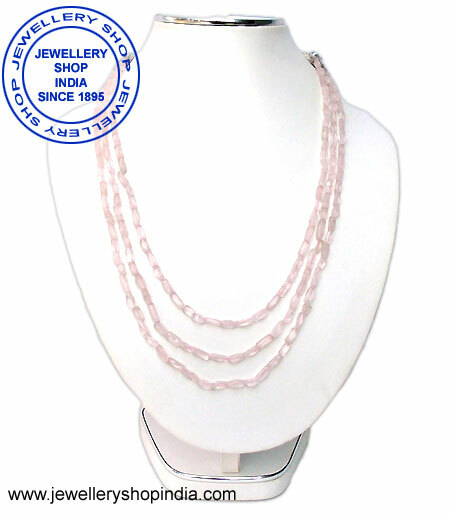 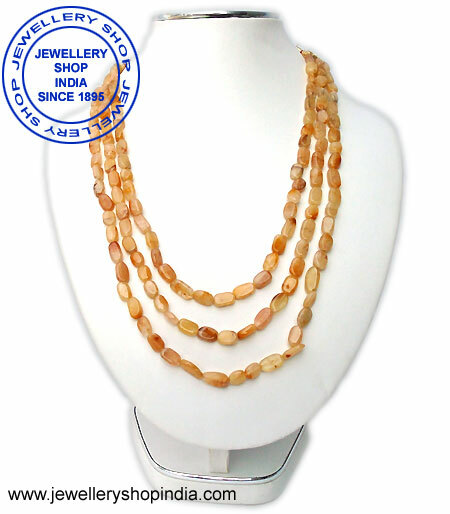 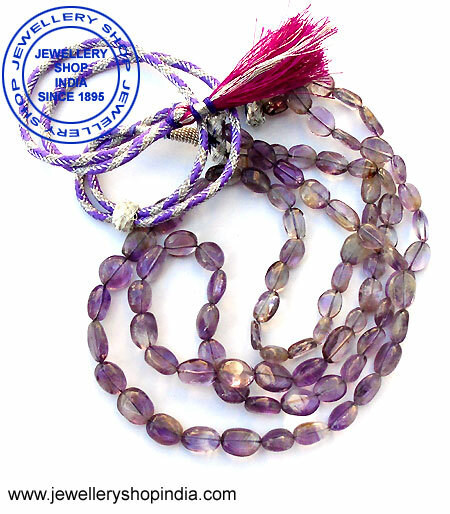 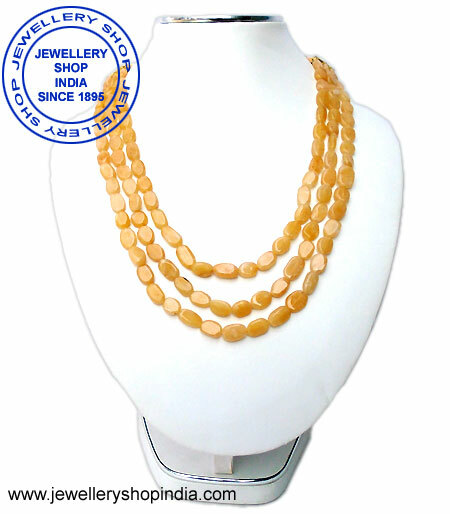 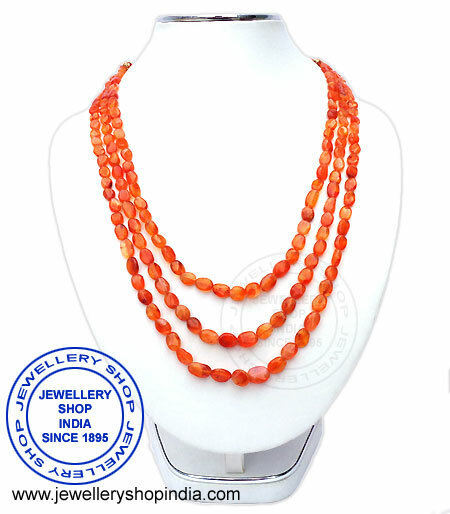 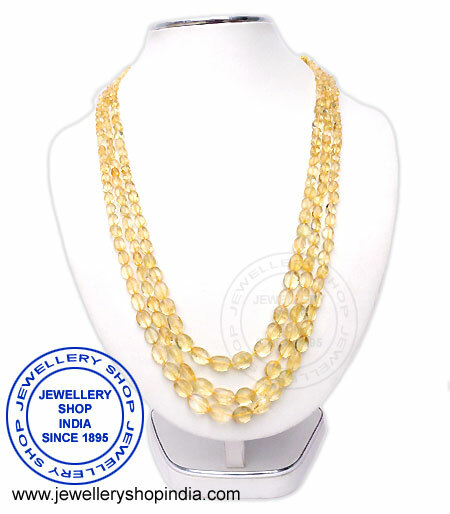 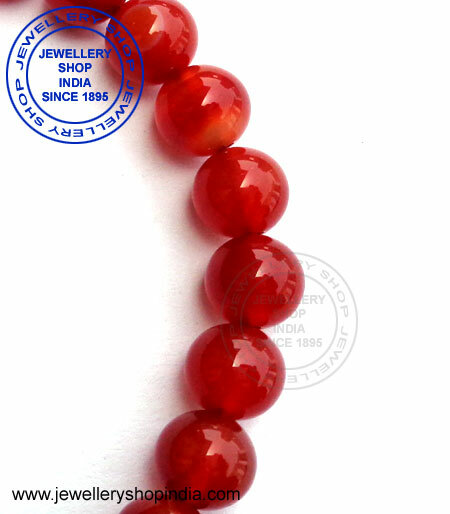 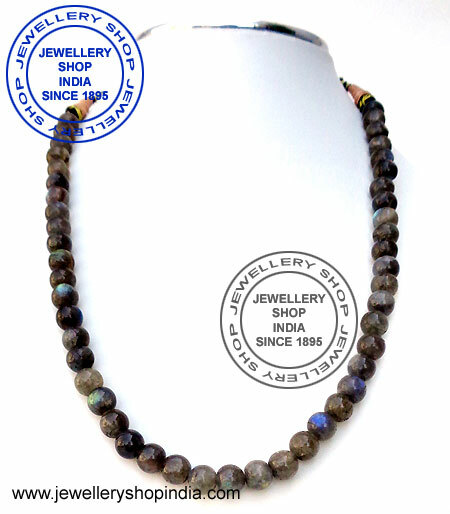 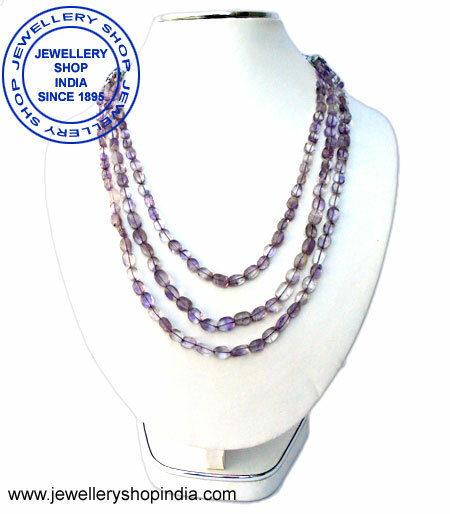 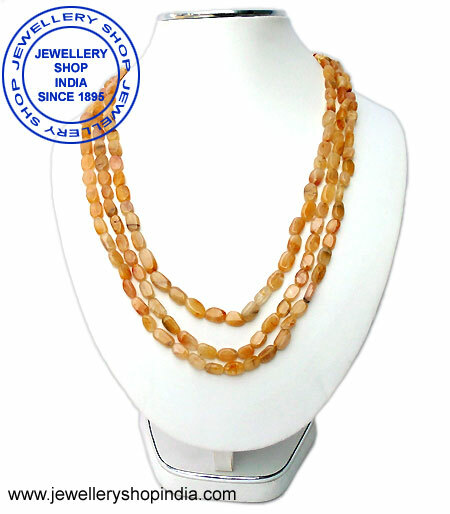 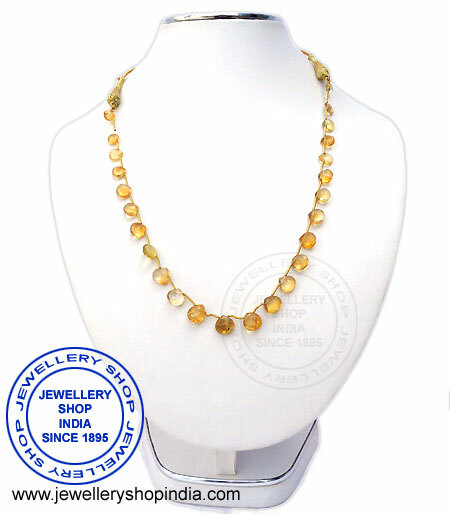 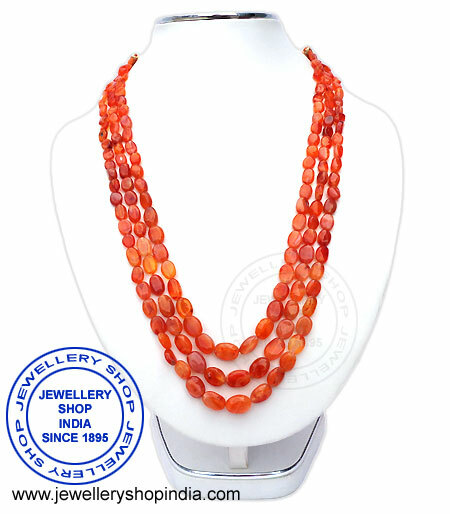 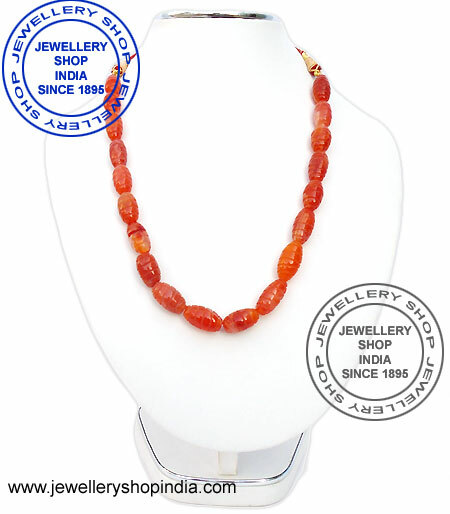 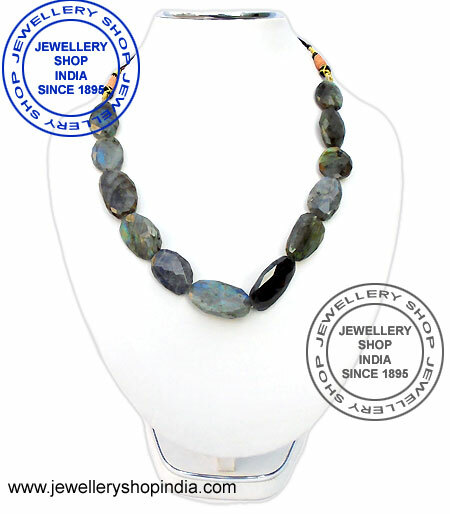 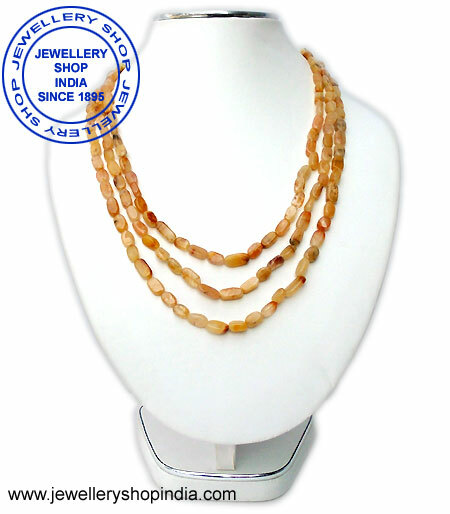 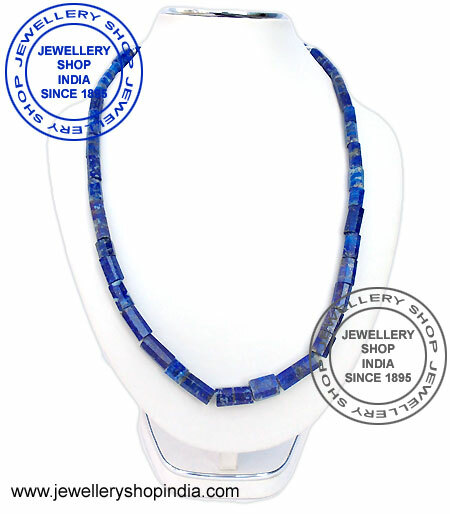 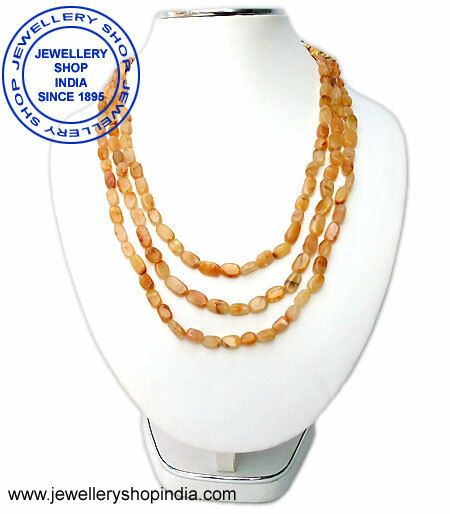 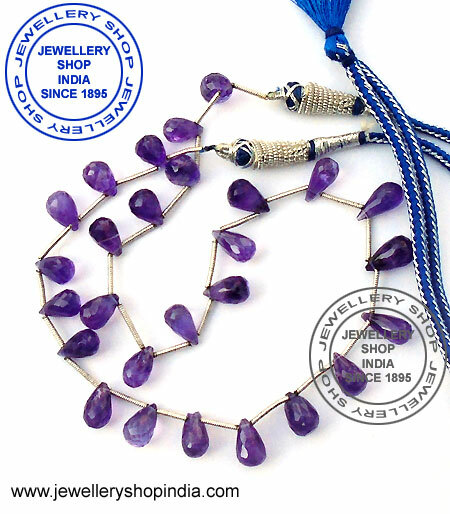 Weight: Total=410 Cts, Beads=380 Cts.